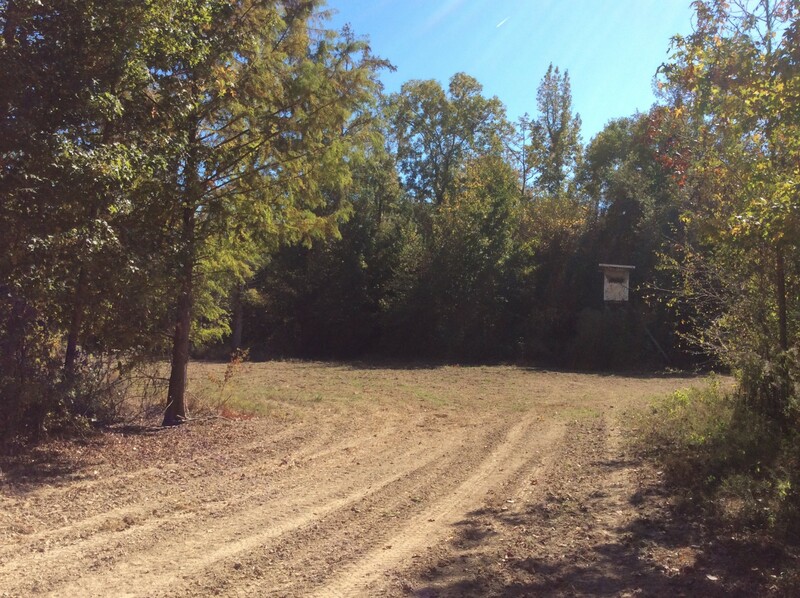 Turn-Key Hunting Property and Camp! 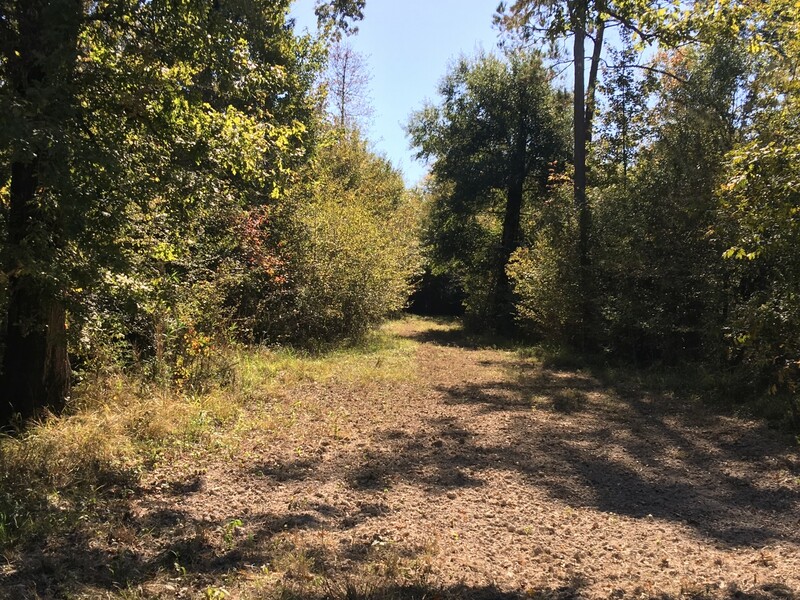 If you’re looking for a game rich property that has already been developed for the 2018/19 hunting season, then here is your dream opportunity. 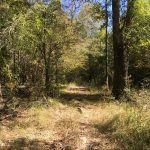 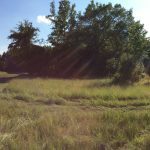 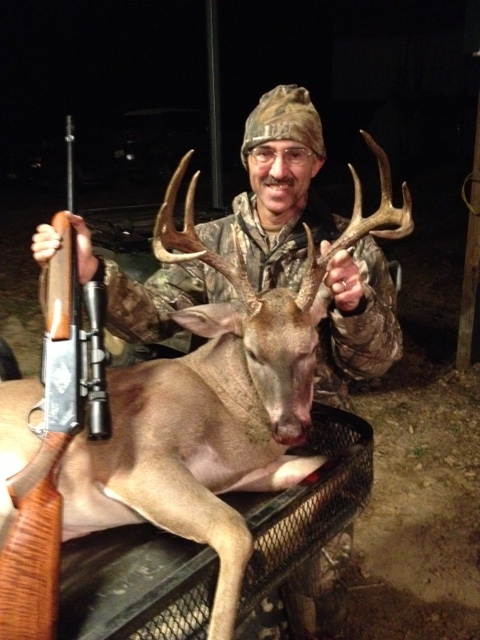 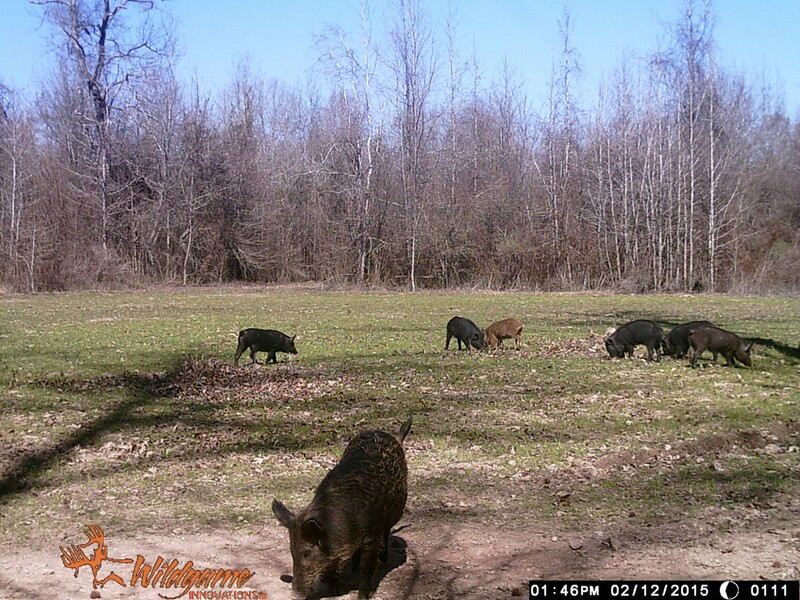 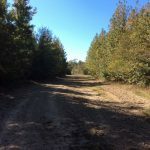 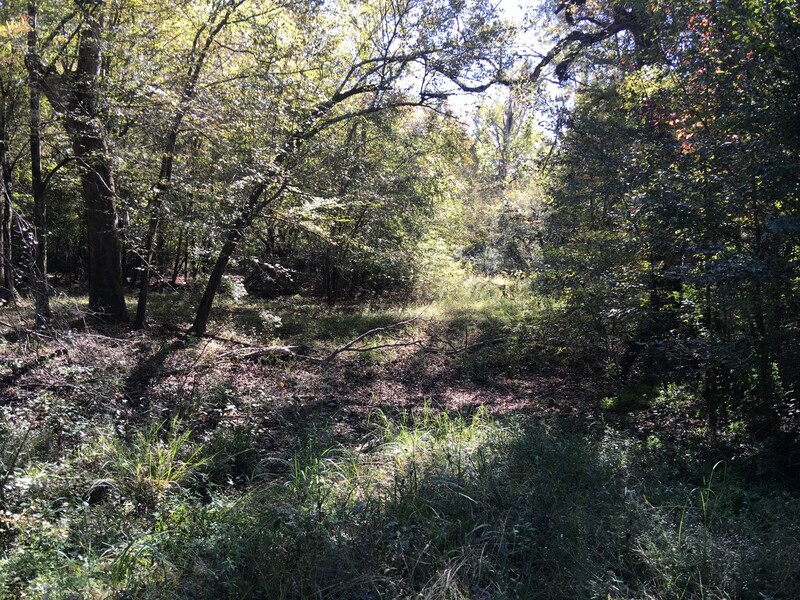 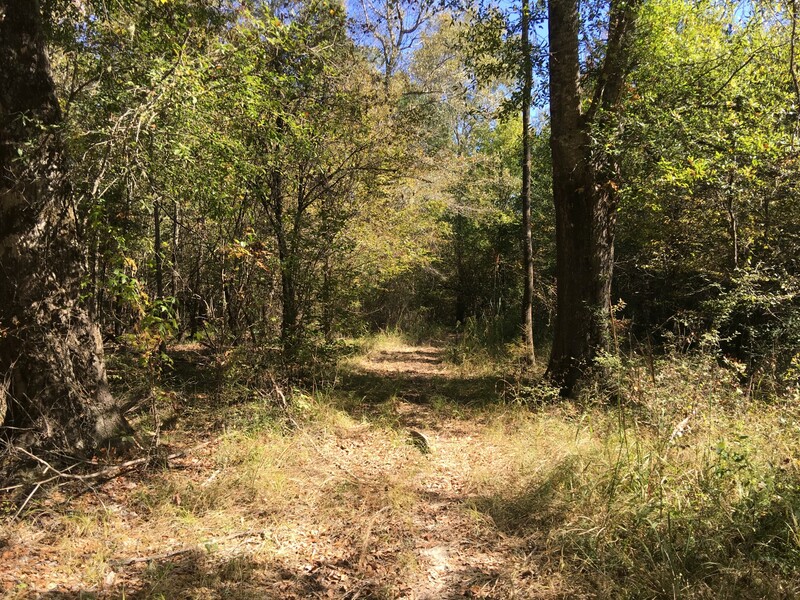 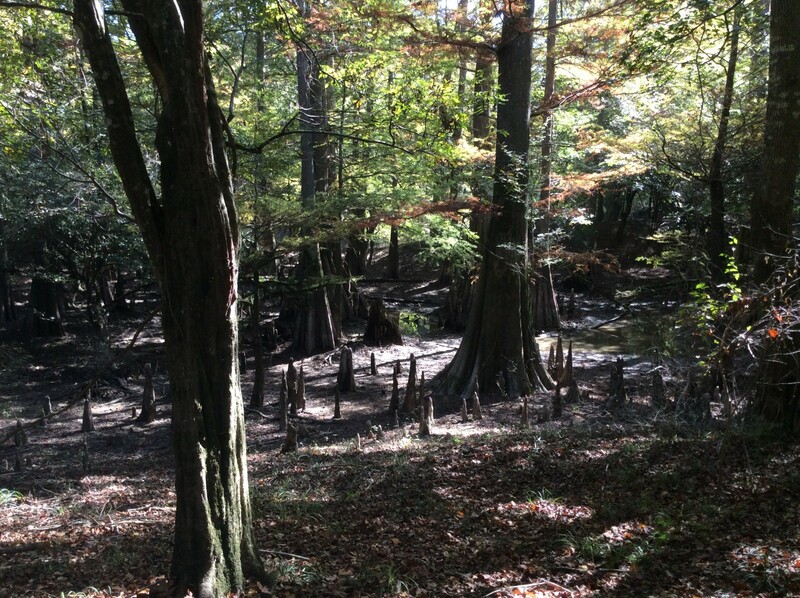 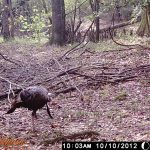 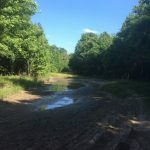 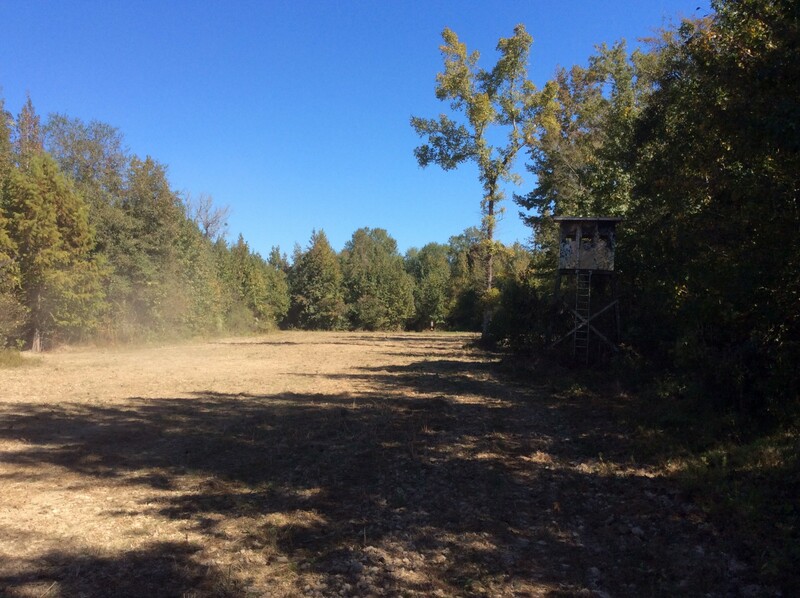 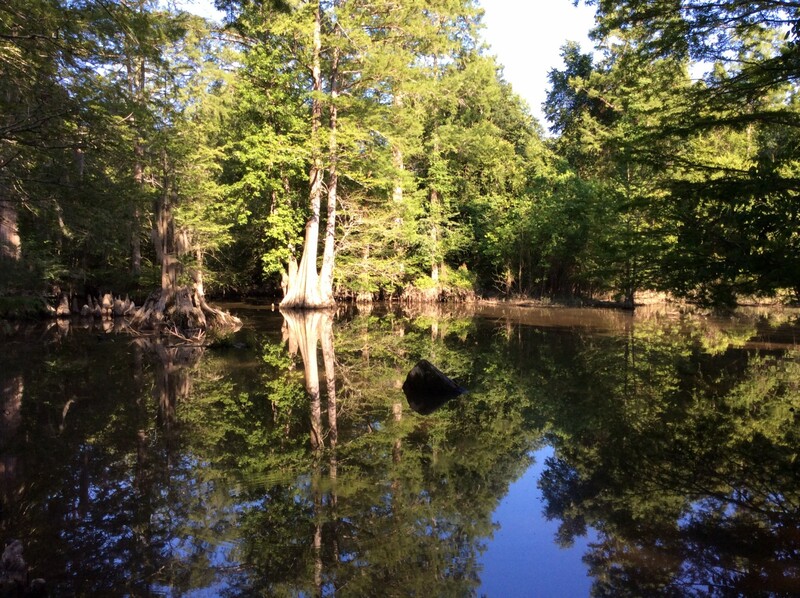 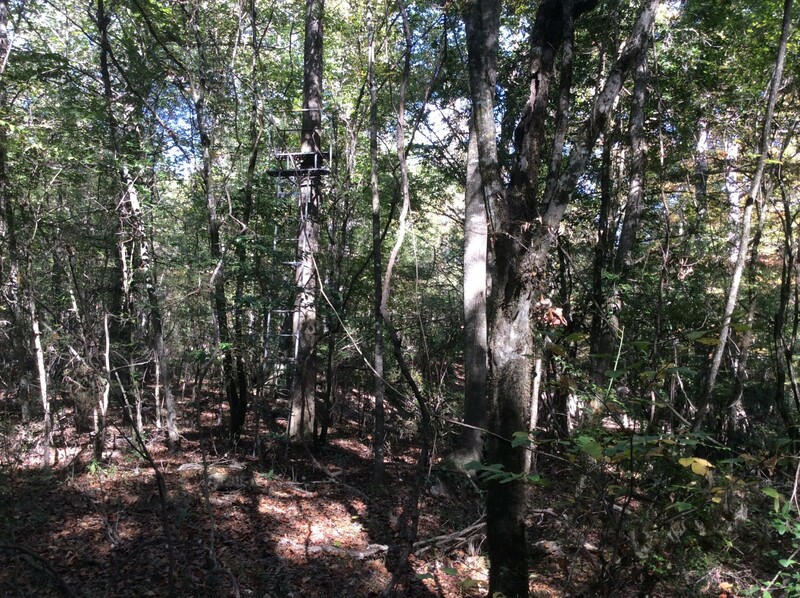 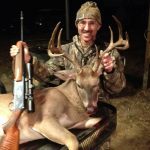 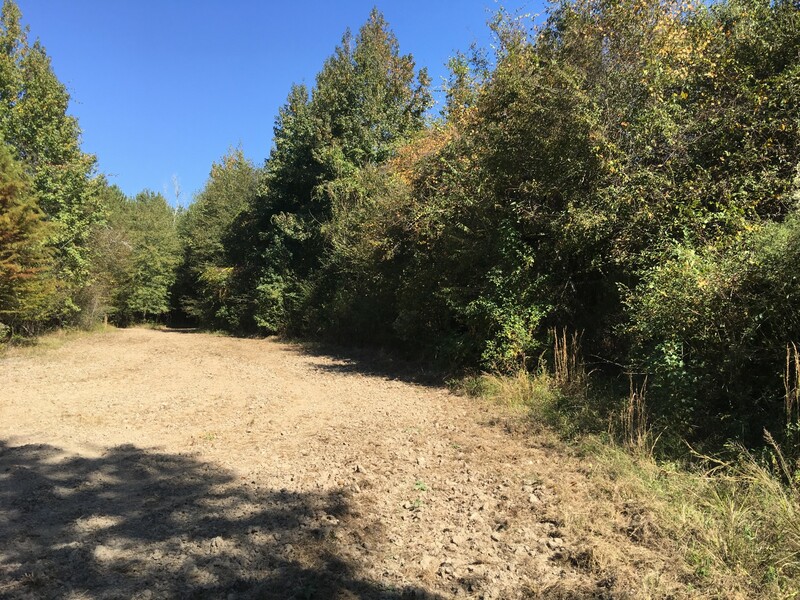 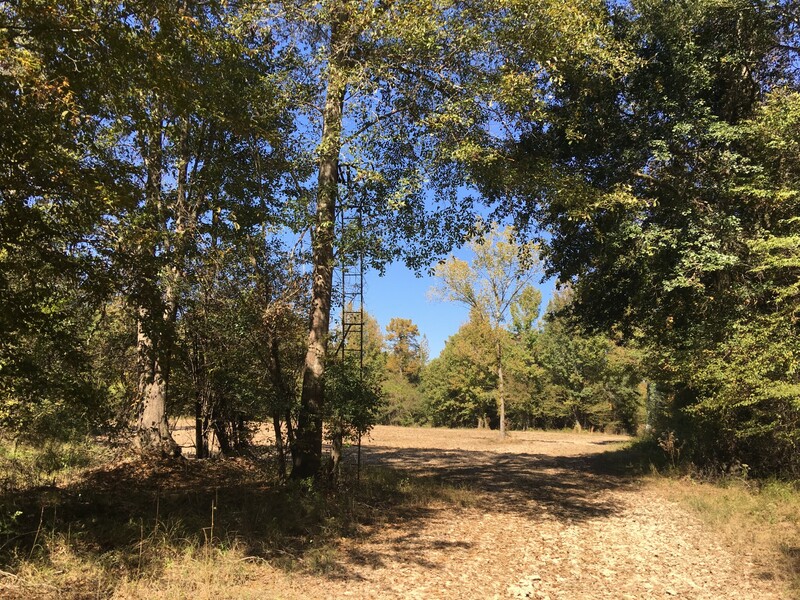 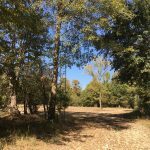 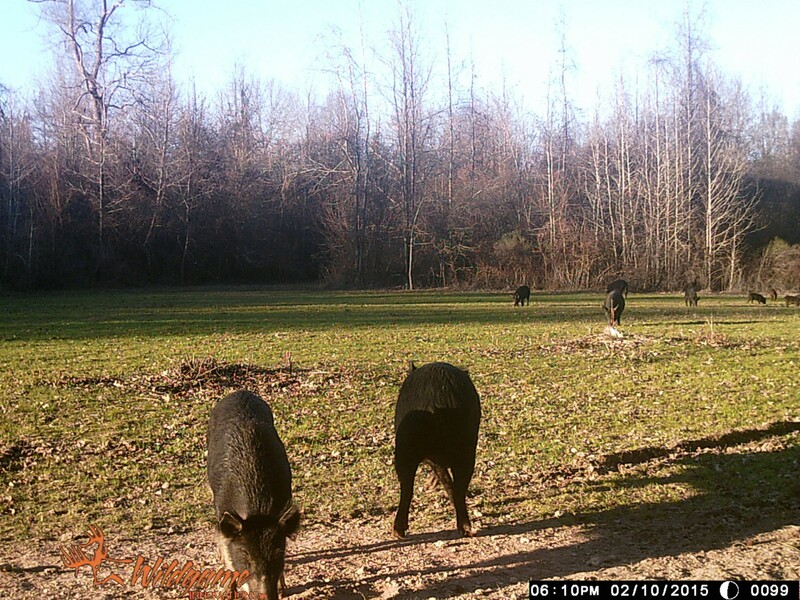 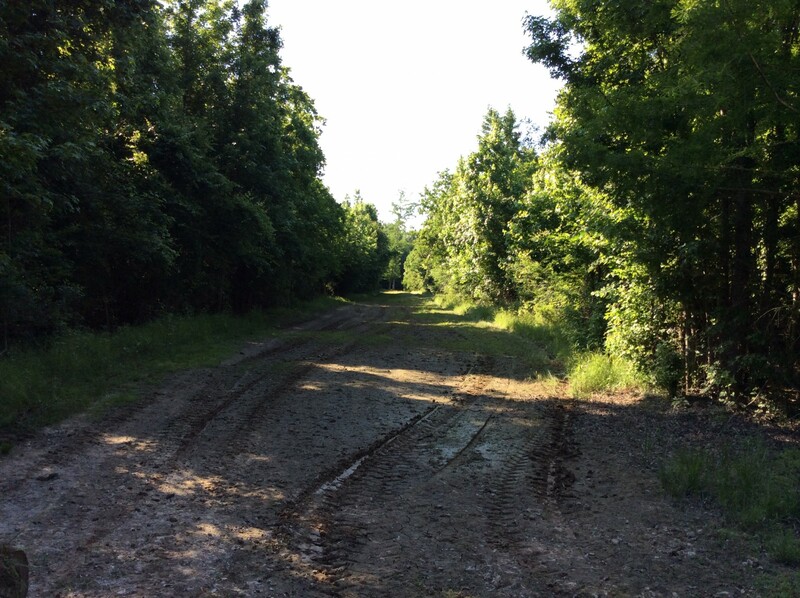 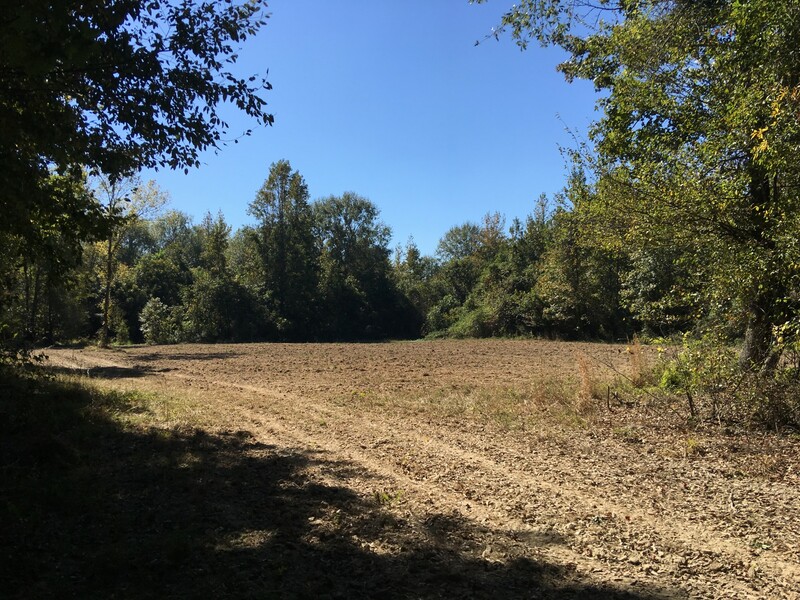 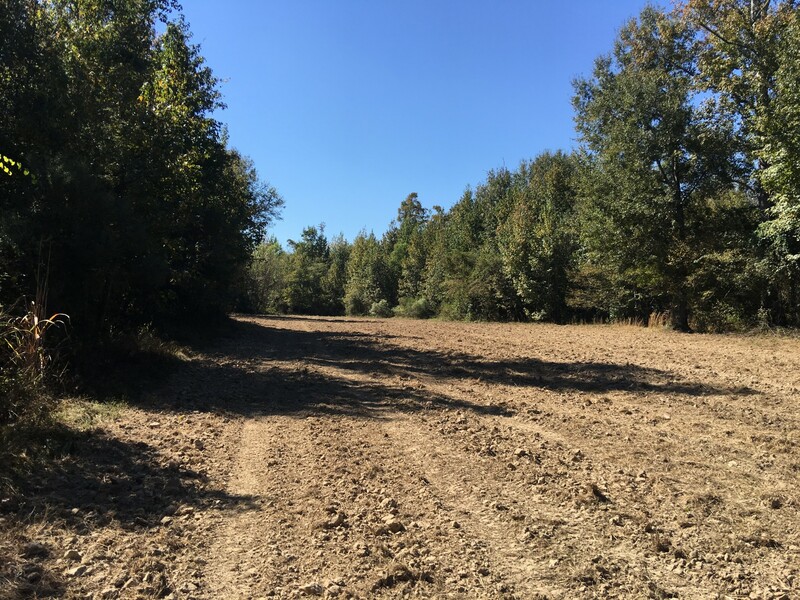 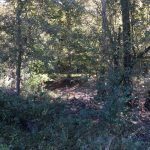 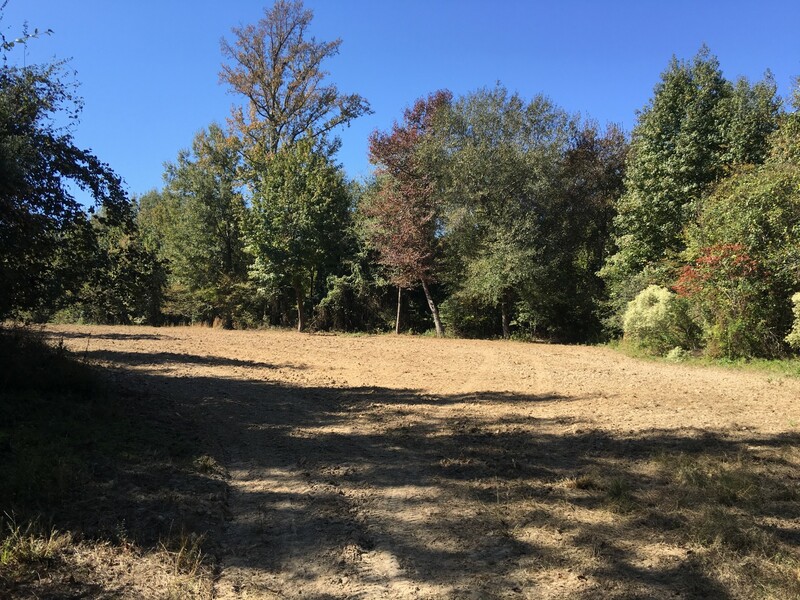 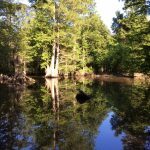 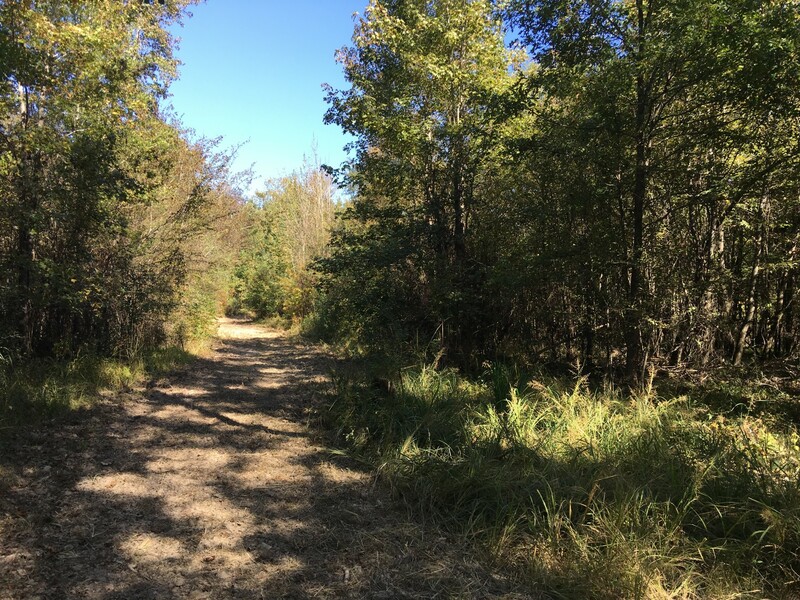 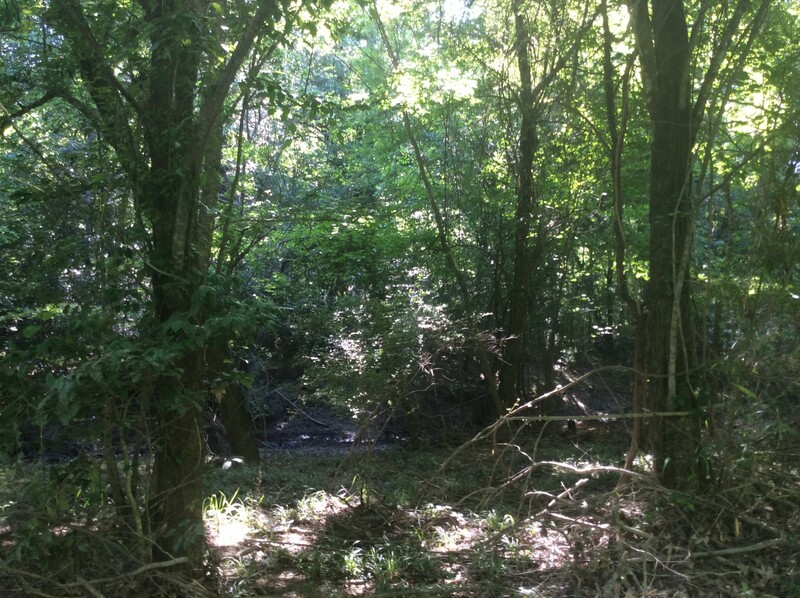 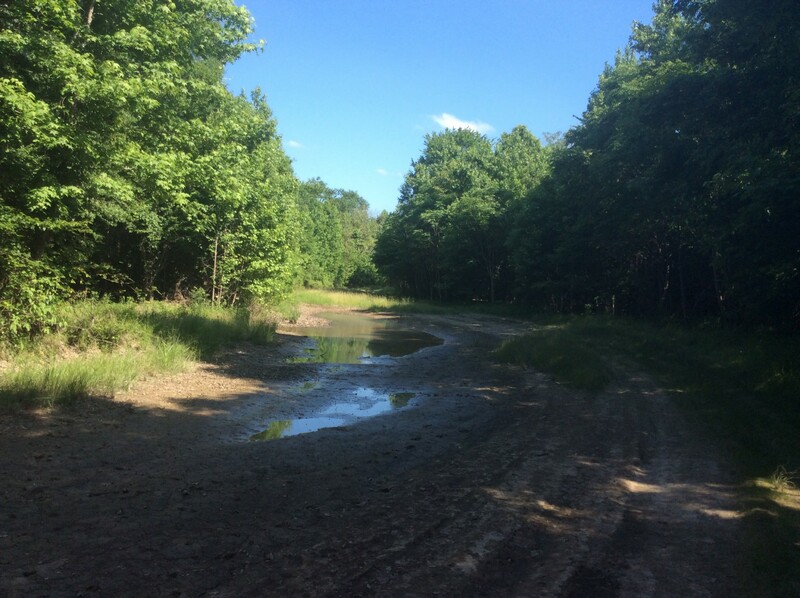 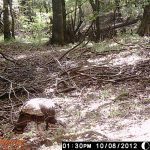 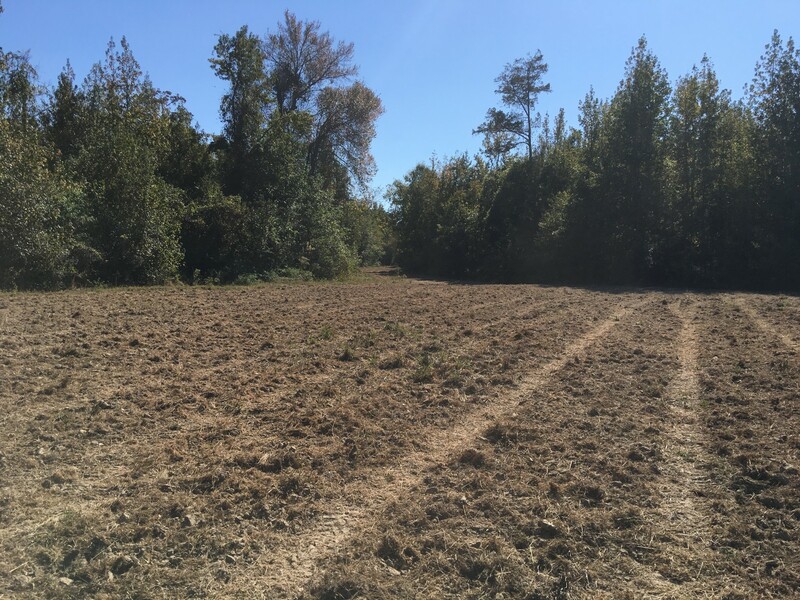 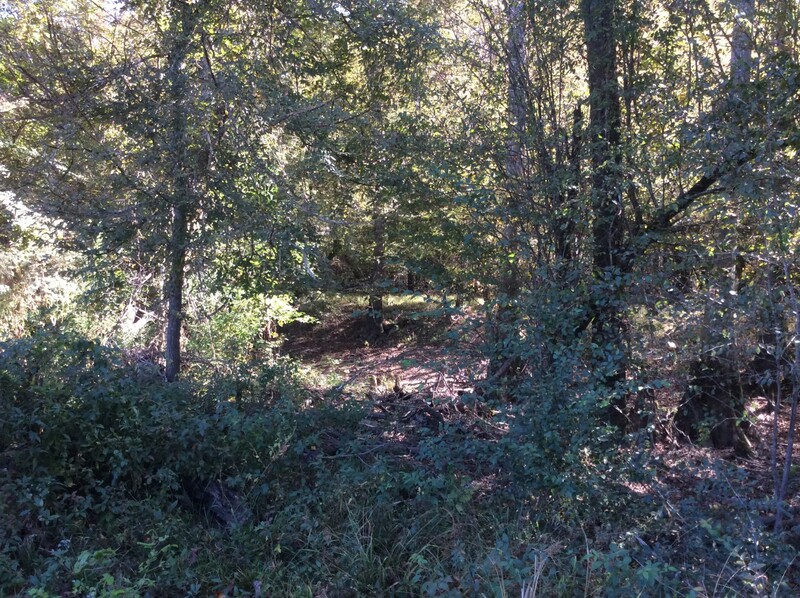 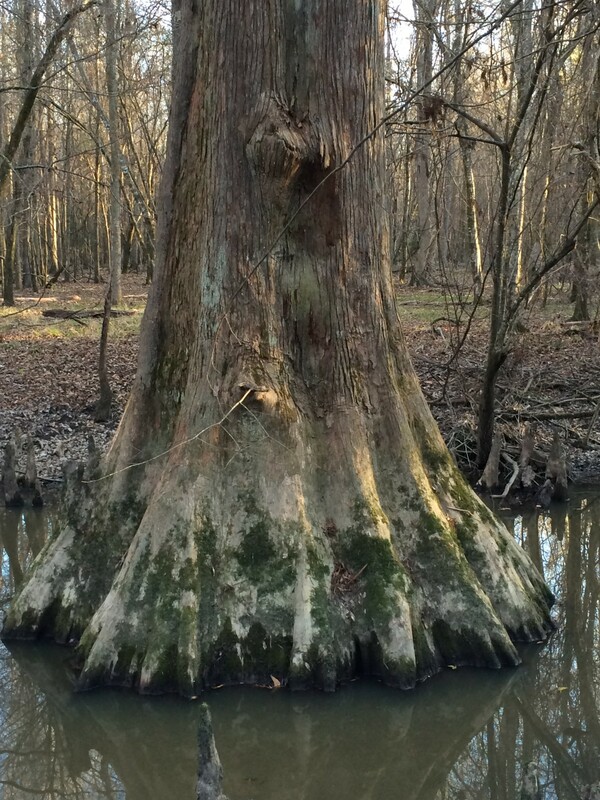 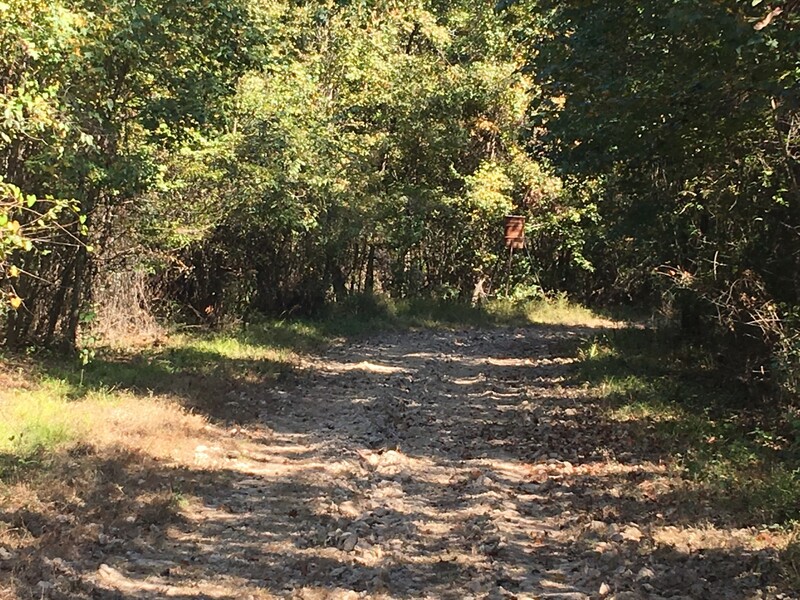 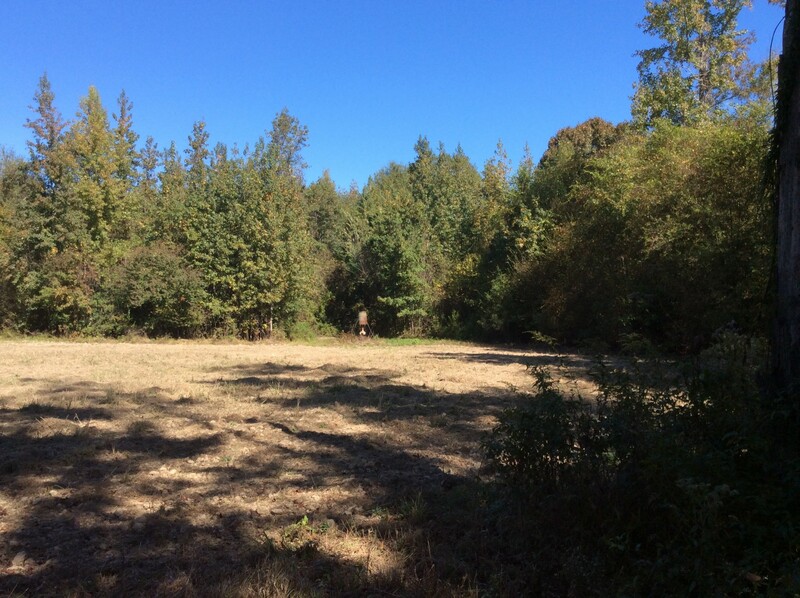 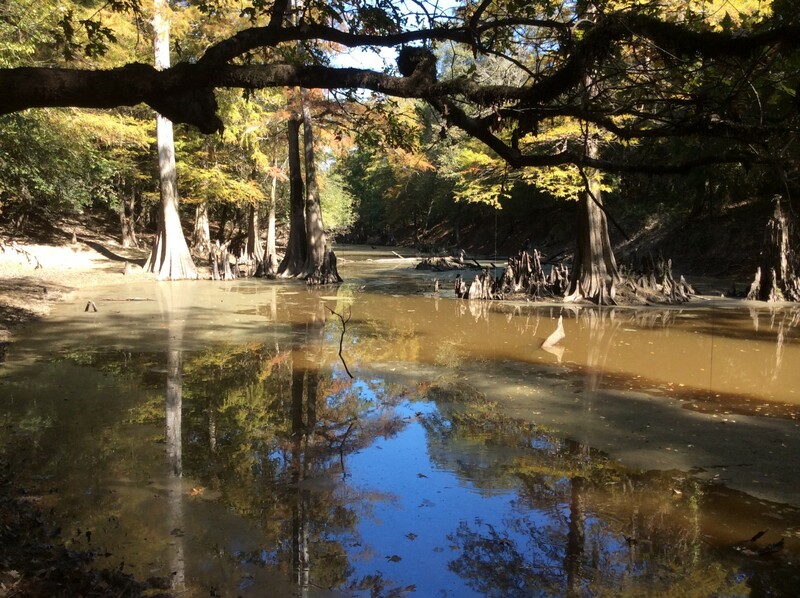 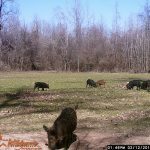 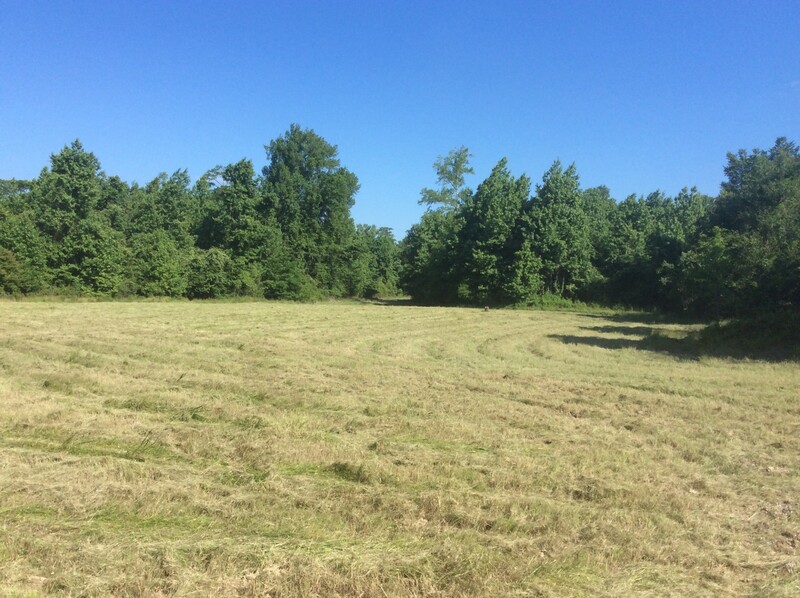 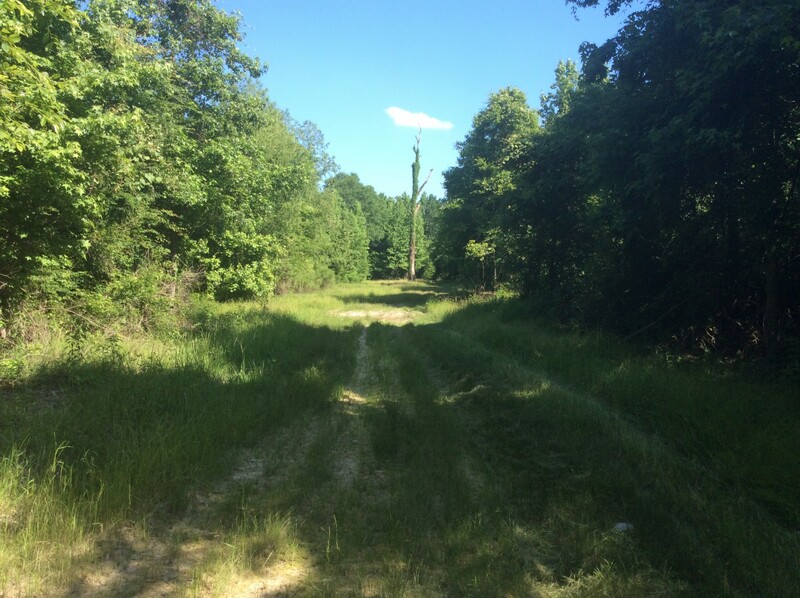 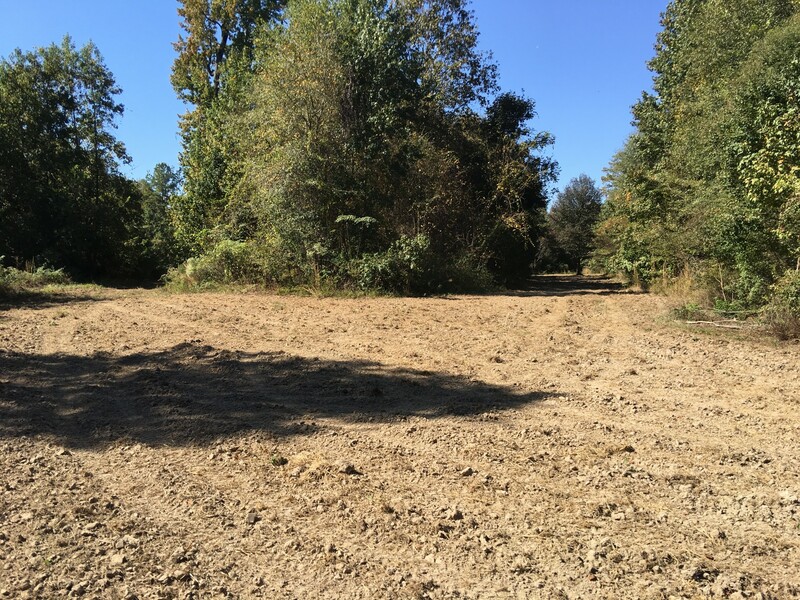 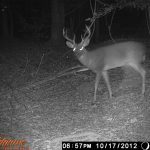 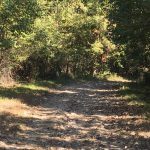 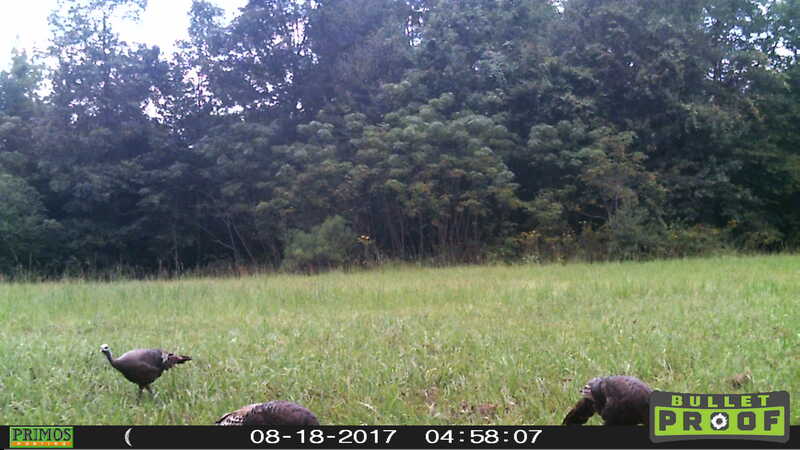 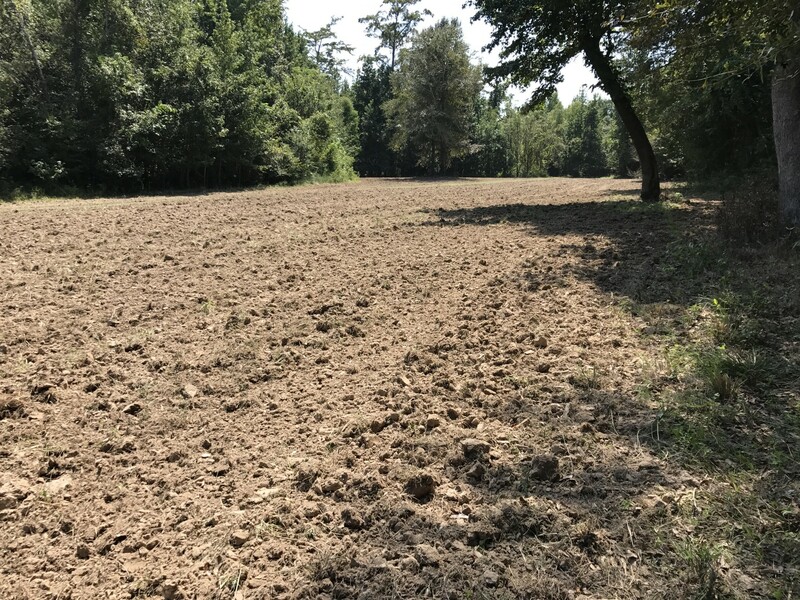 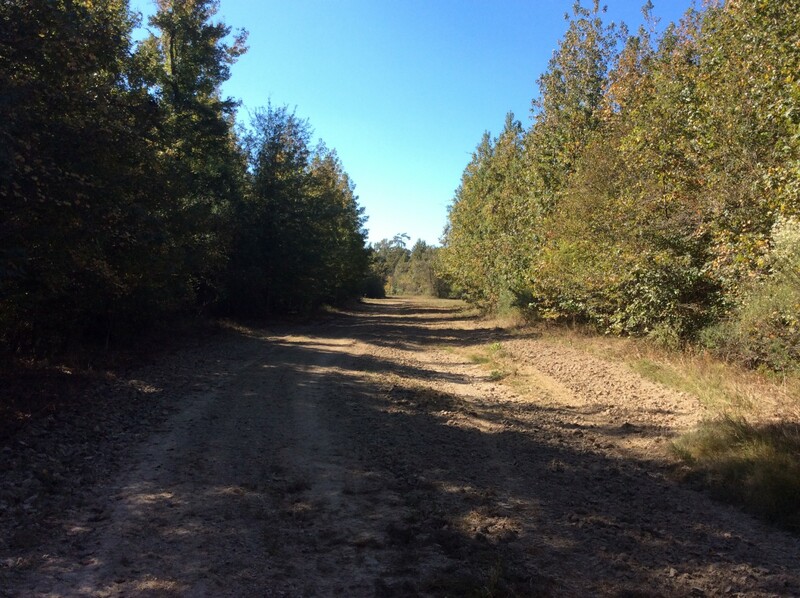 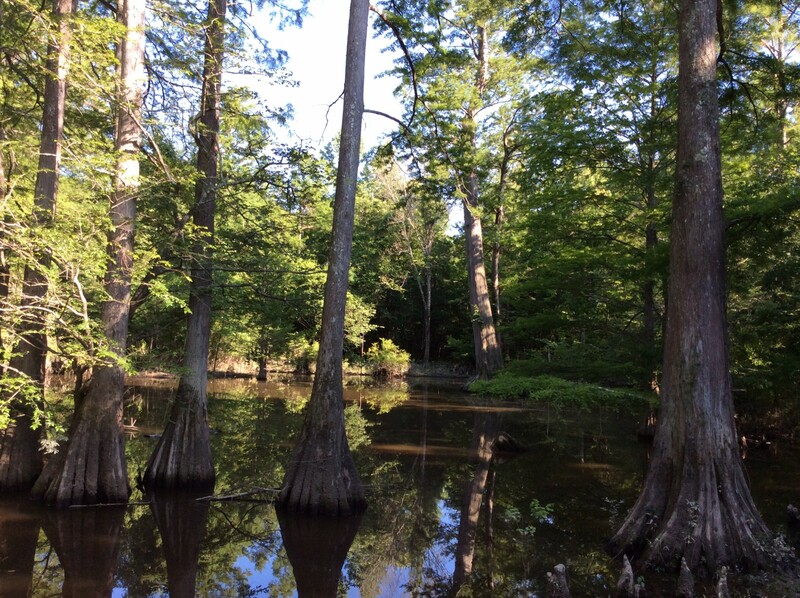 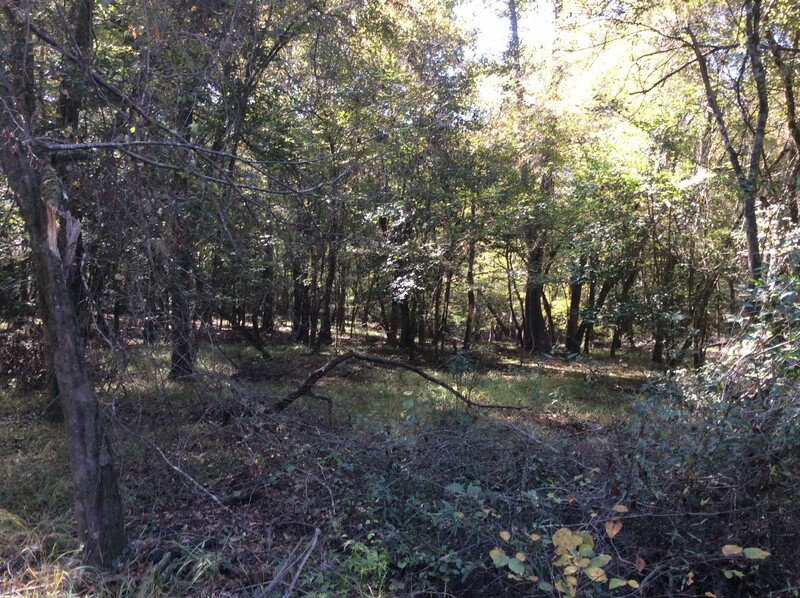 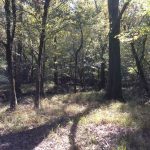 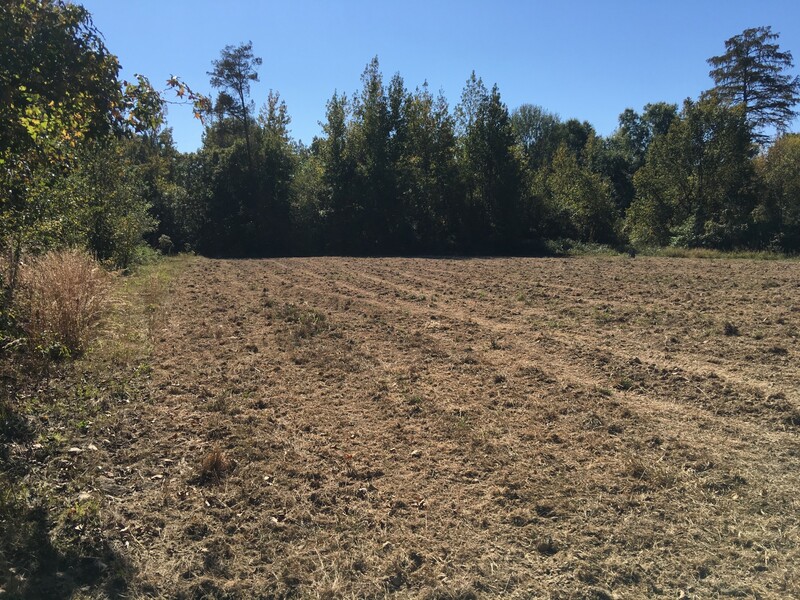 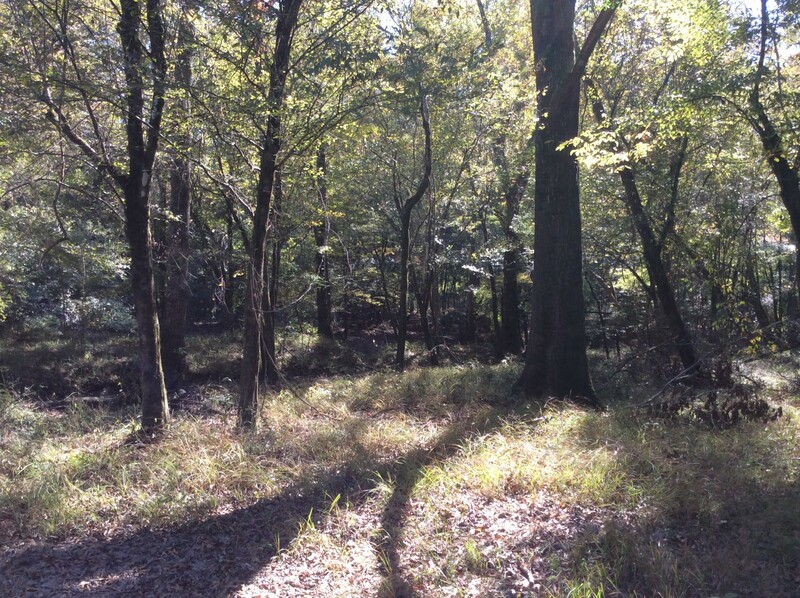 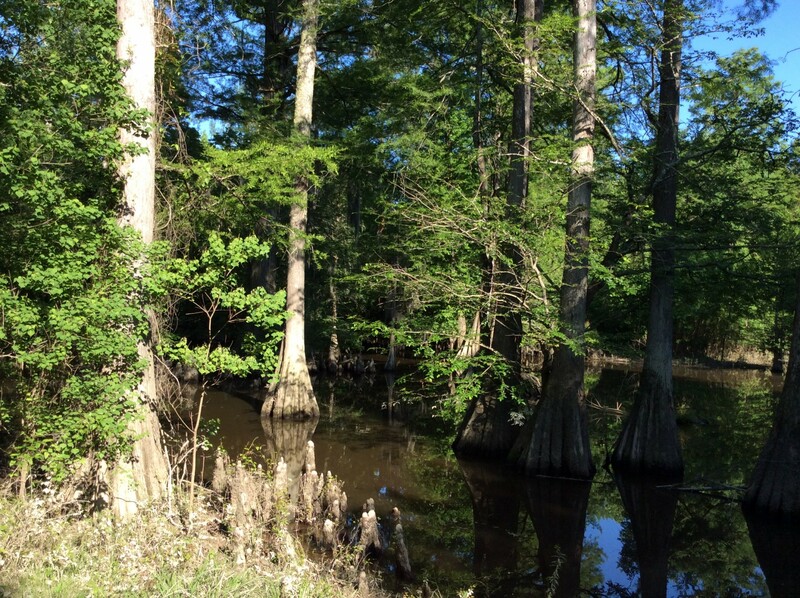 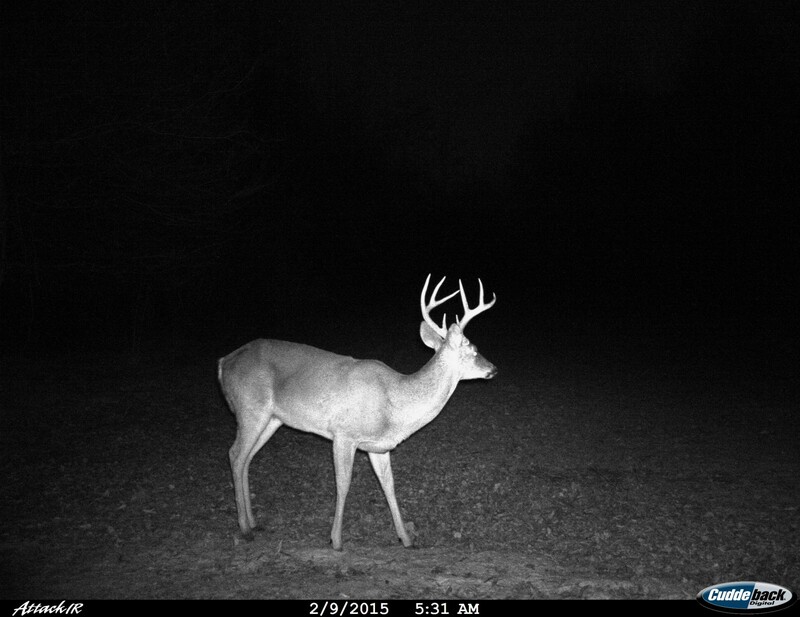 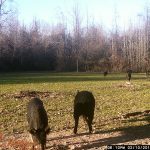 Located in southwest Caldwell Parish the Castor Creek 350 Tract offers great big game hunting for deer, turkey, and hogs as well as duck hunting, fishing, frogging, craw fishing, and other small game hunting opportunities. 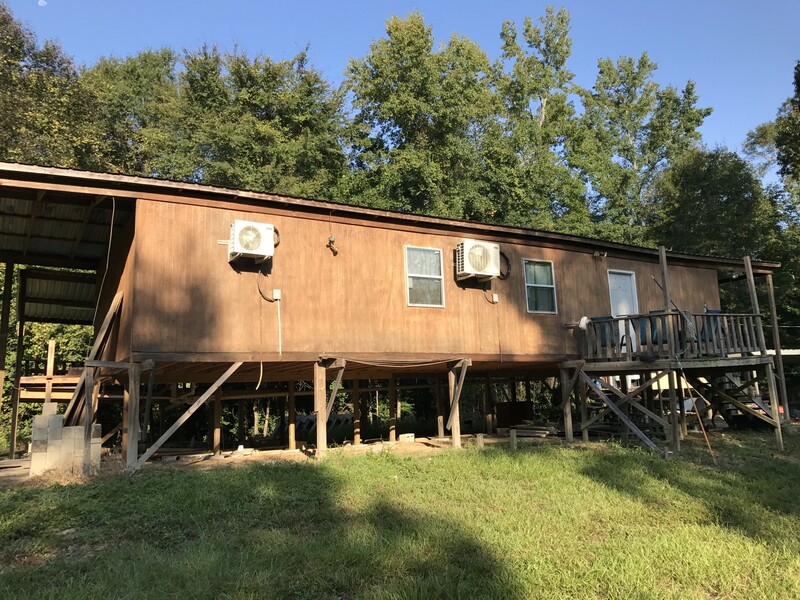 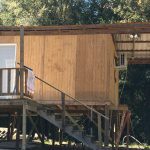 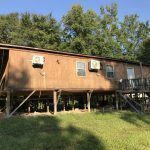 Convenient access via Hwy 506 west from Kelly, LA or from Hooterville Road off Hwy 127 west from Olla, LA this property will provide a welcome retreat and many great outdoor experiences for your family and friends. 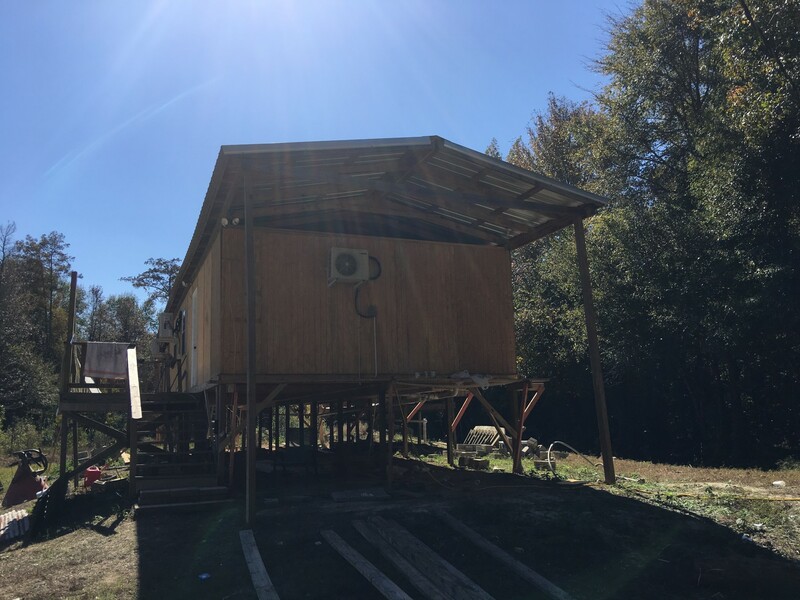 The newly constructed 900 sq/ft camp is elevated and “flood proofed” to resist high water conditions that are possible on Castor Creek. 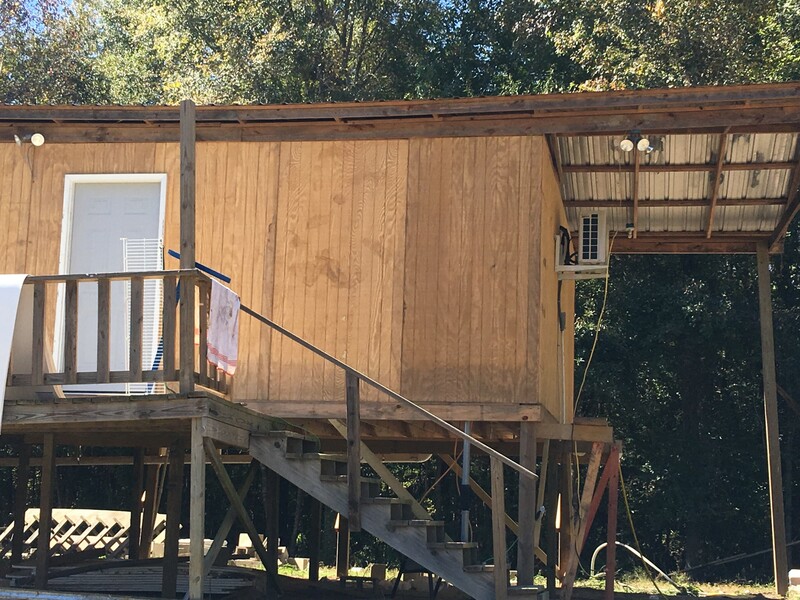 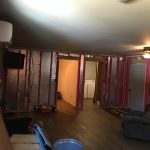 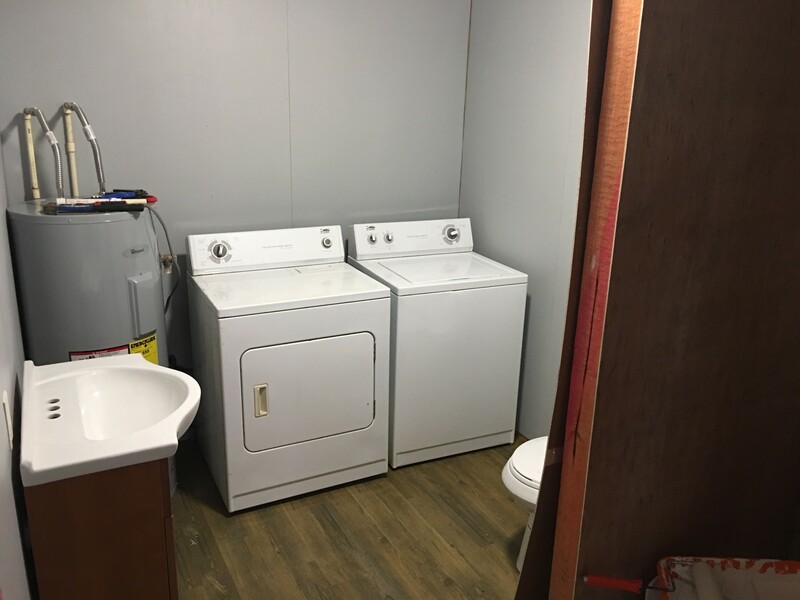 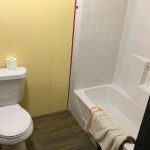 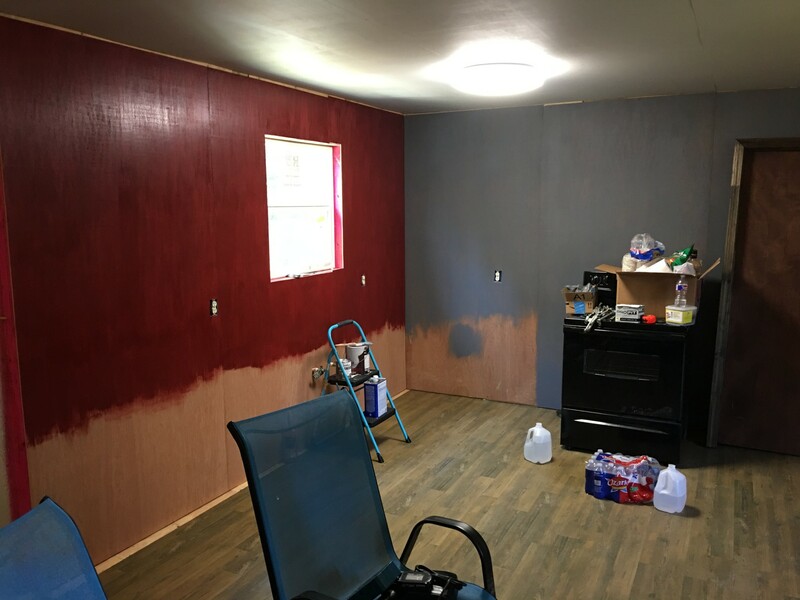 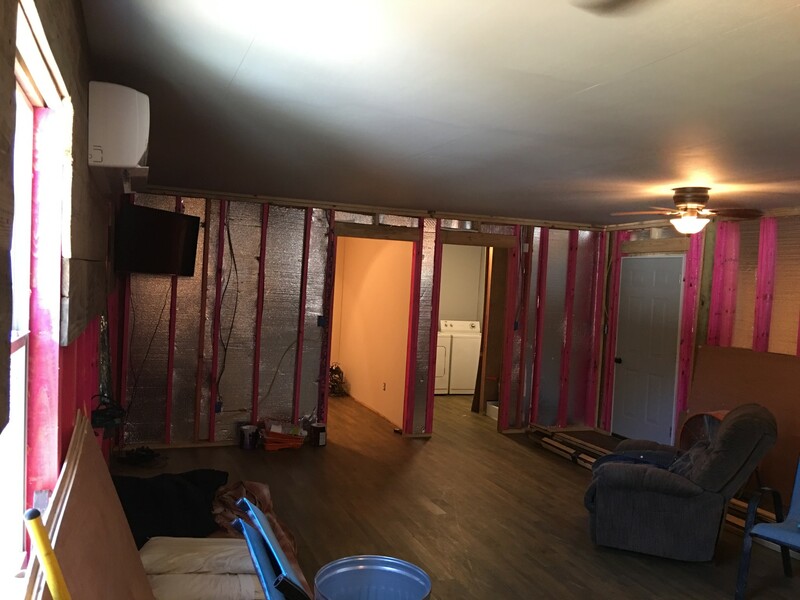 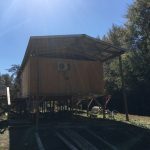 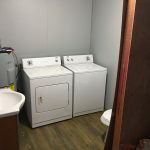 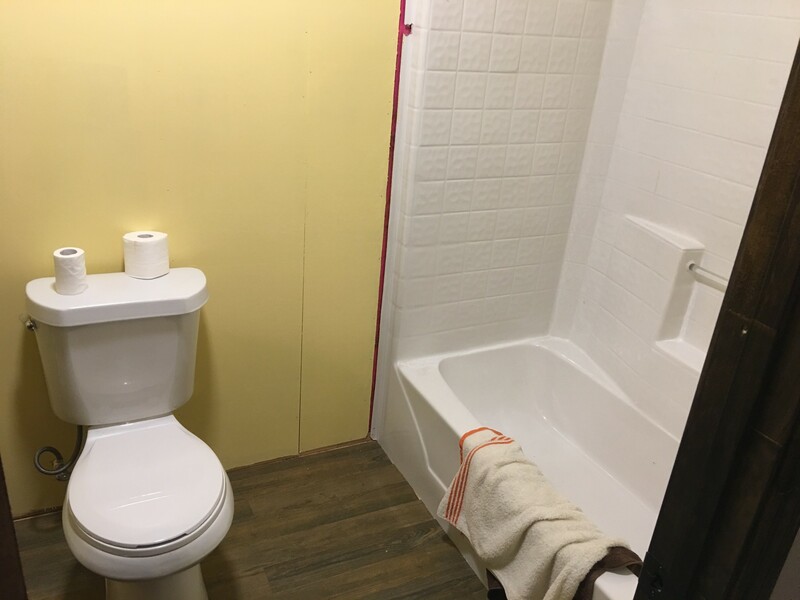 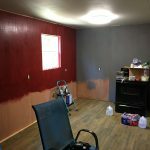 The 2-bunk room/2 bath camp is approximately 9’ above ground level and designed to resist interior moisture with three new AC/heat units that are sure to keep you comfortable in winter or summer. 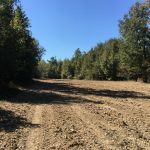 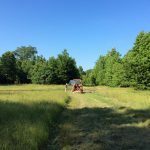 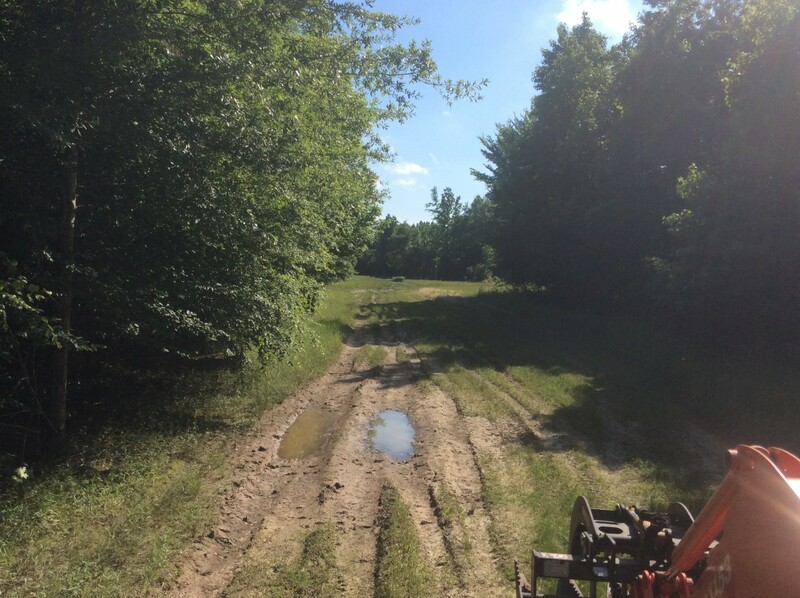 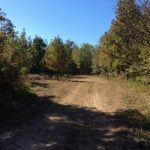 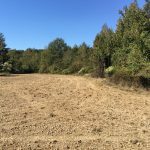 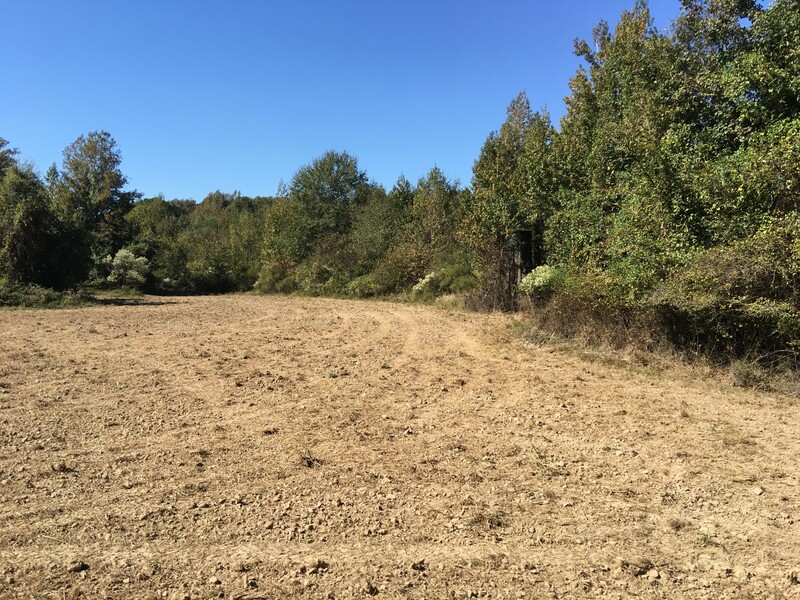 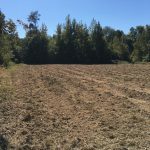 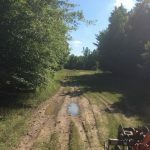 There are 10 well developed food plots connected by an expansive road system that can also be planted as linear food plots. 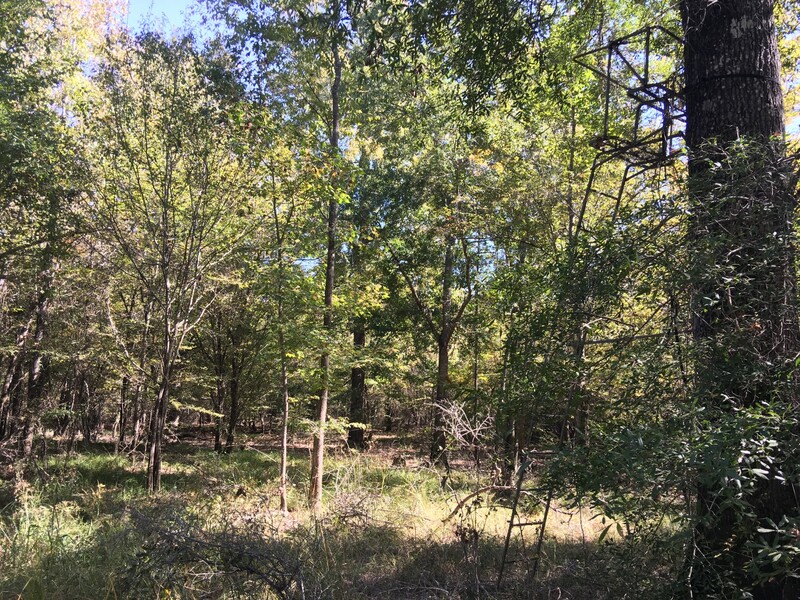 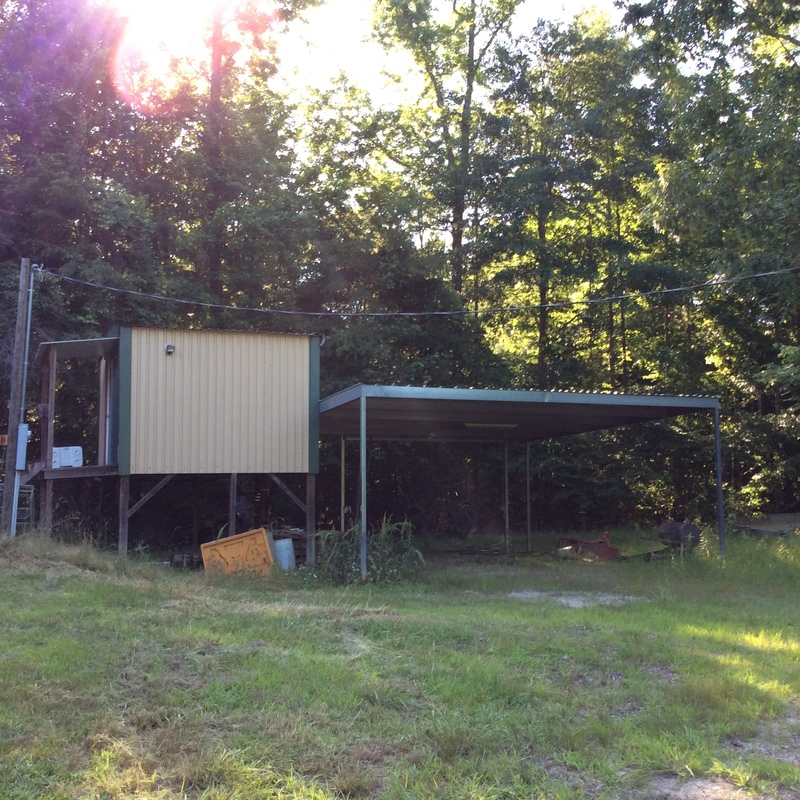 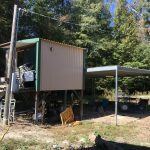 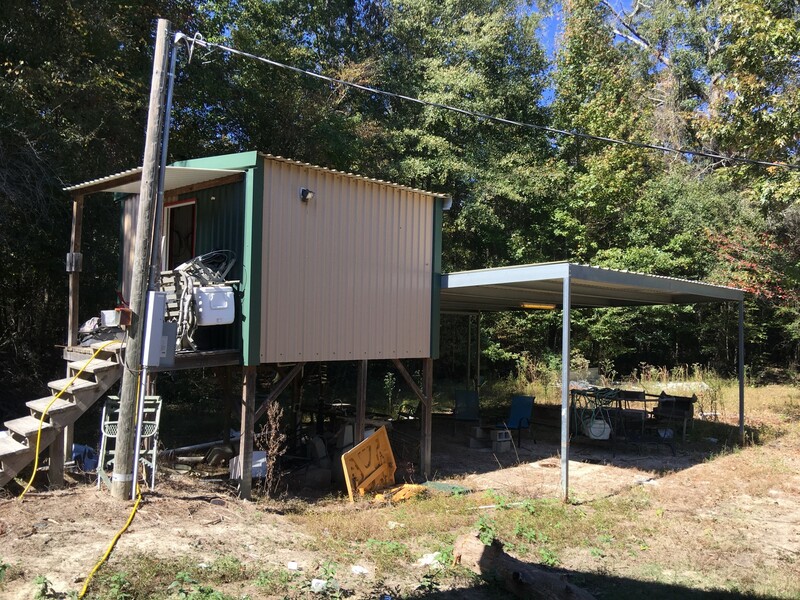 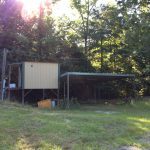 There are six enclosed box blinds, four tripod stands, and four ladder stands that will make for an easy turn-key opportunity for your upcoming hunting season. 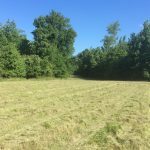 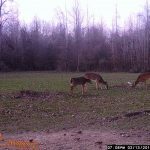 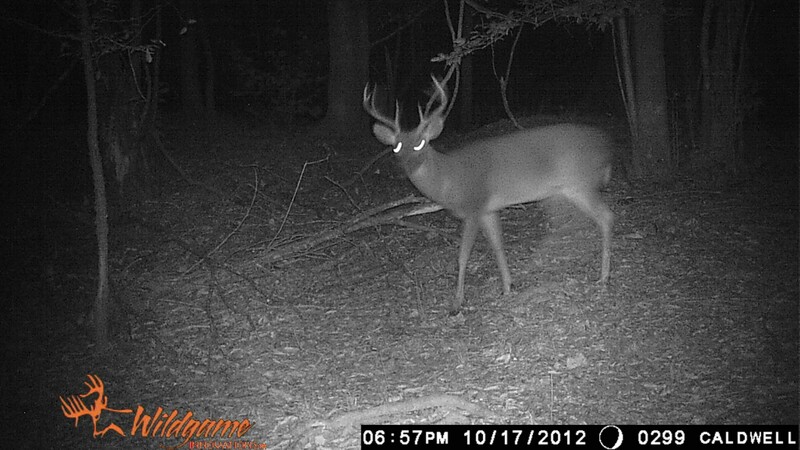 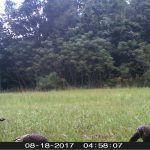 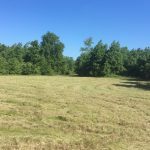 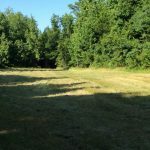 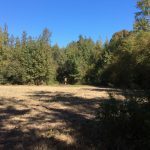 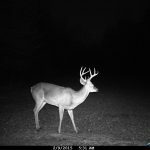 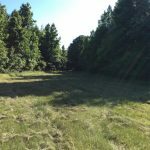 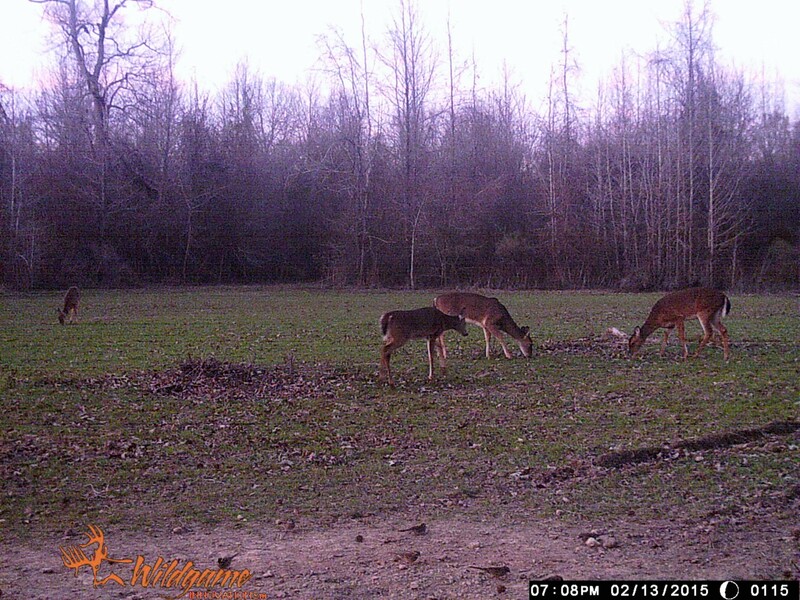 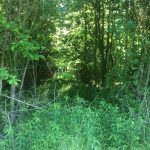 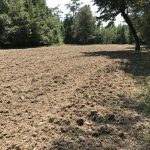 This property, that has been managed using Quality Deer Management Association (QDMA) standards for ten years, has produced a very good herd of deer. 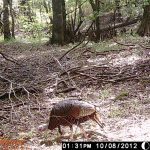 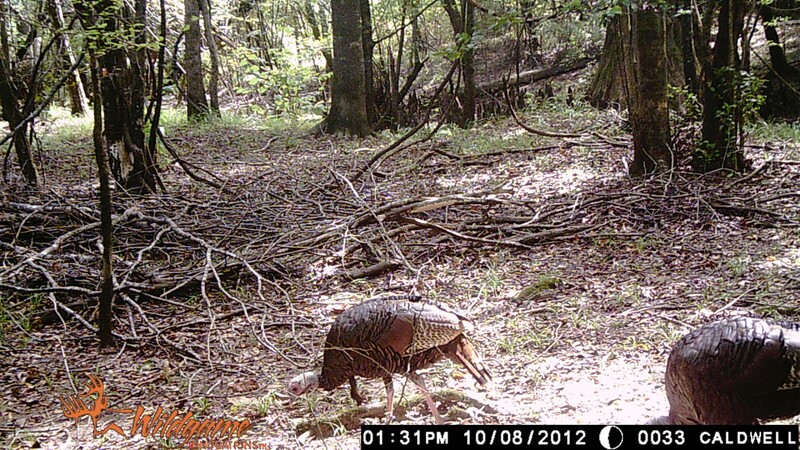 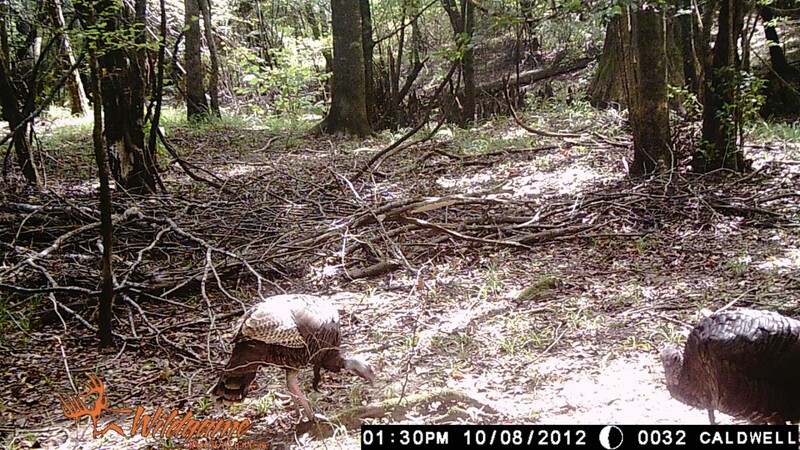 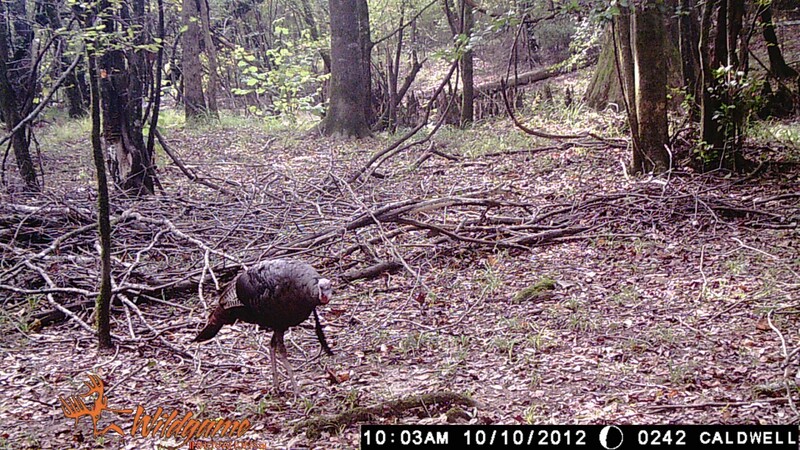 The excellent river bottom habitat also supports an abundant population of wild turkeys. 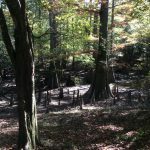 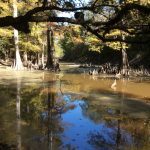 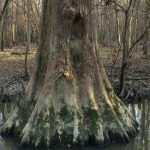 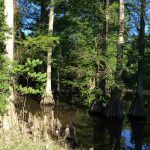 The great water source from Castor Creek, along with several other drainage creeks, and an open area cypress brake provide excellent areas for hunting Wood Ducks and fishing. 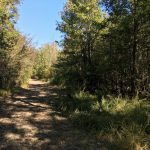 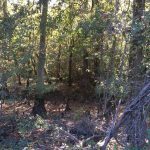 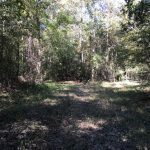 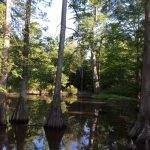 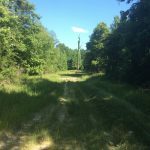 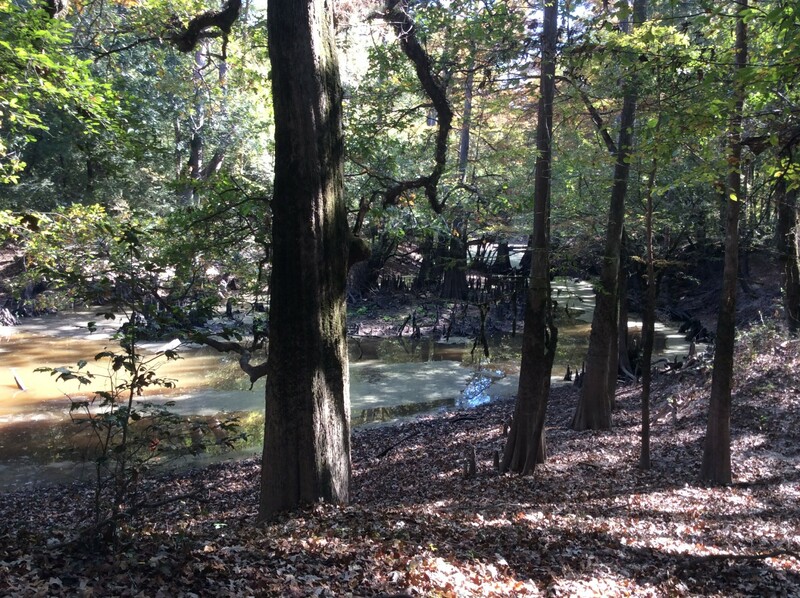 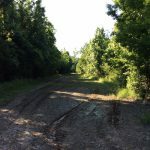 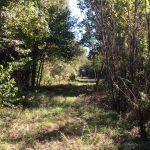 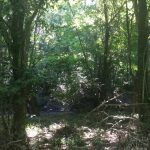 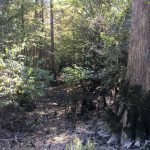 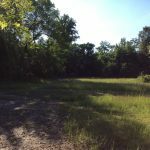 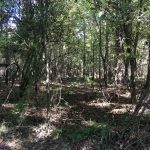 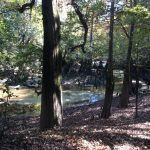 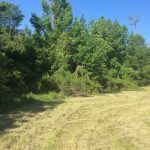 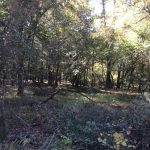 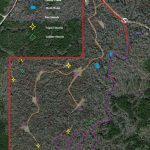 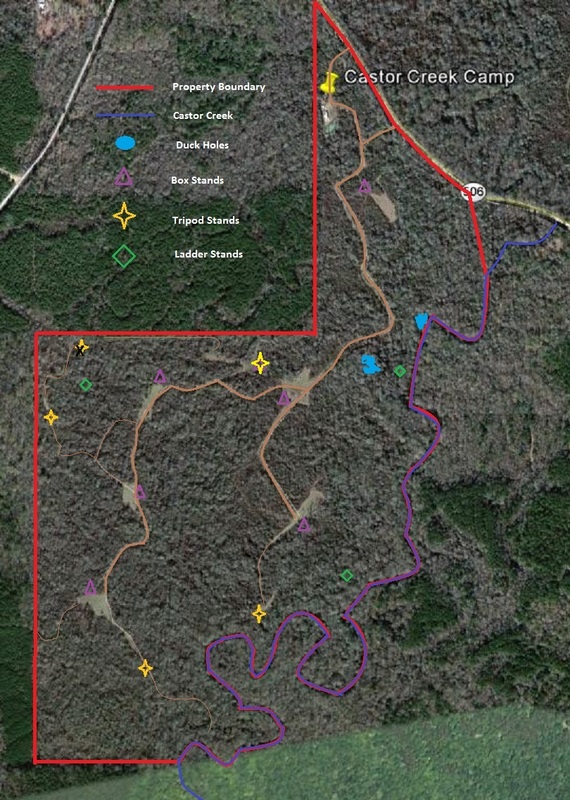 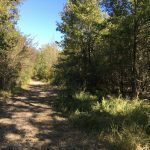 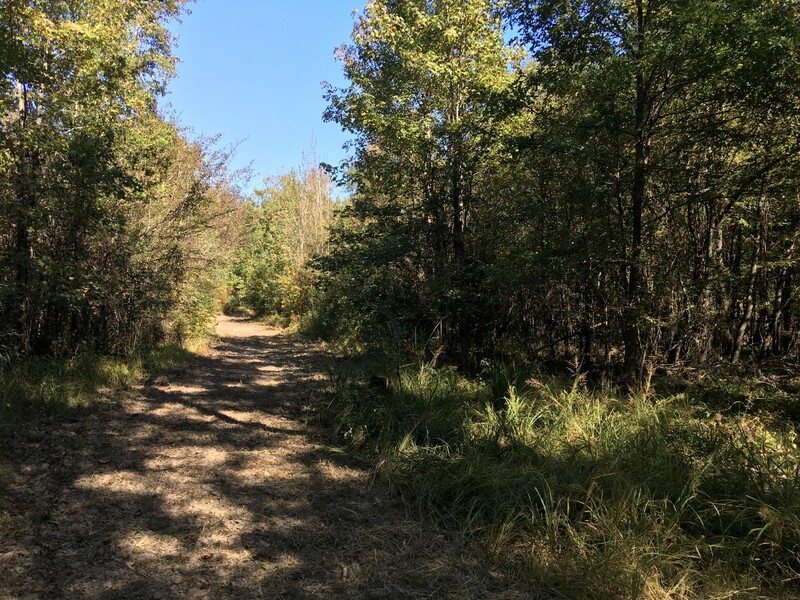 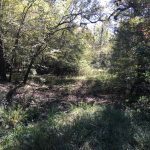 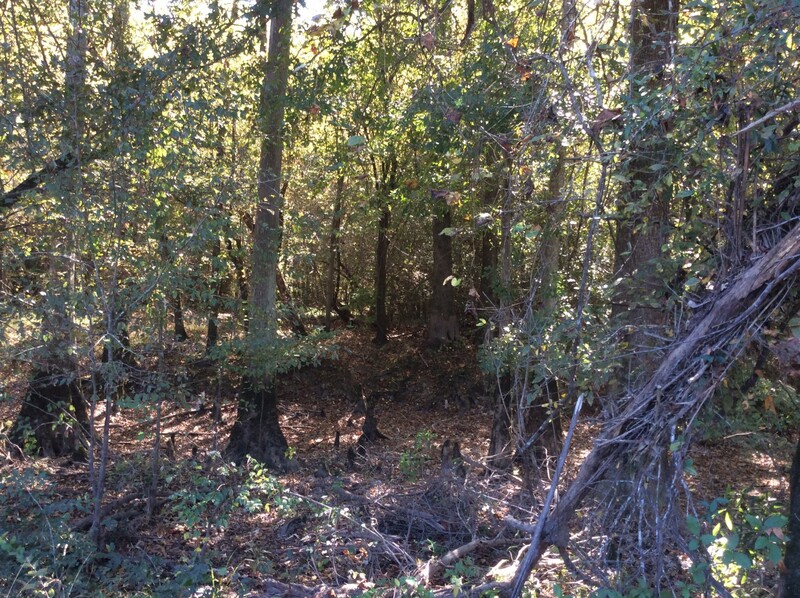 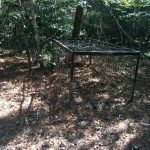 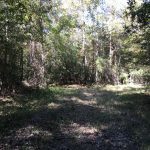 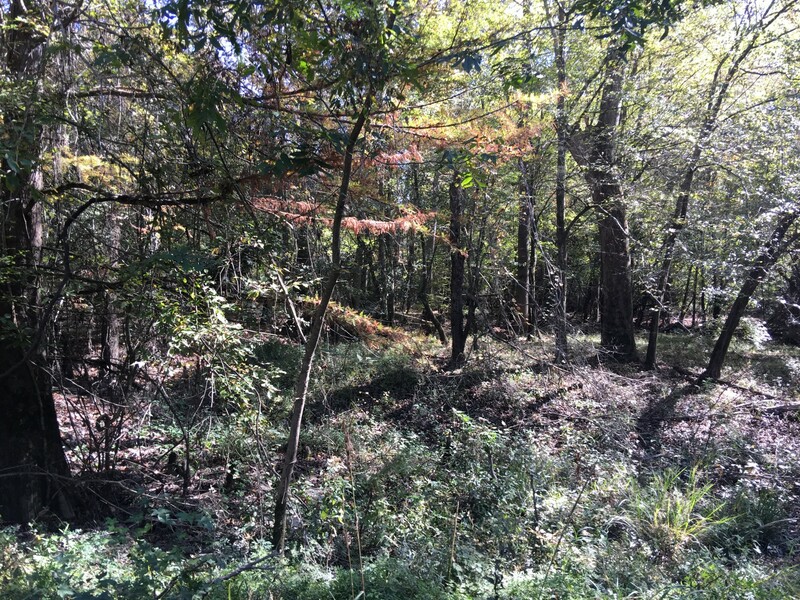 This tract is located in the middle of a very large wildlife corridor (Castor Creek Basin) and is less than 5 miles from the famed Wildlife Innovations Ranch near Olla, LA. 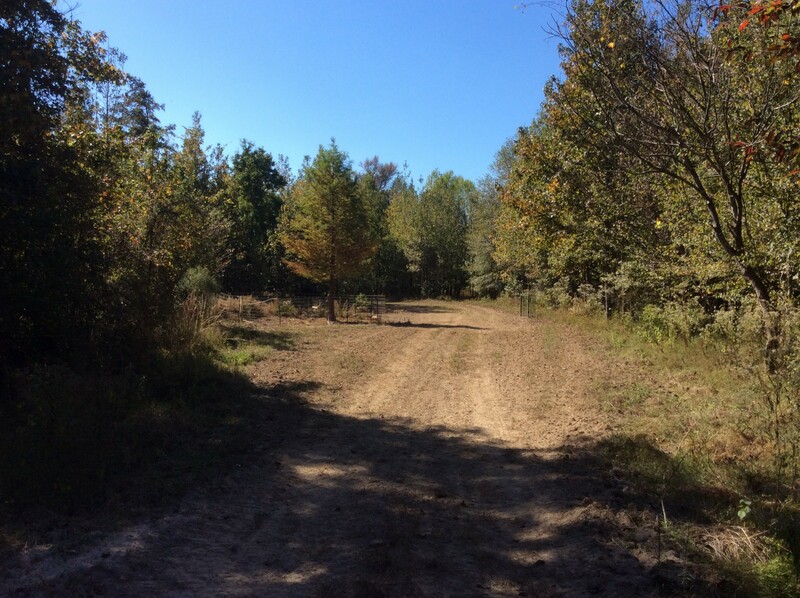 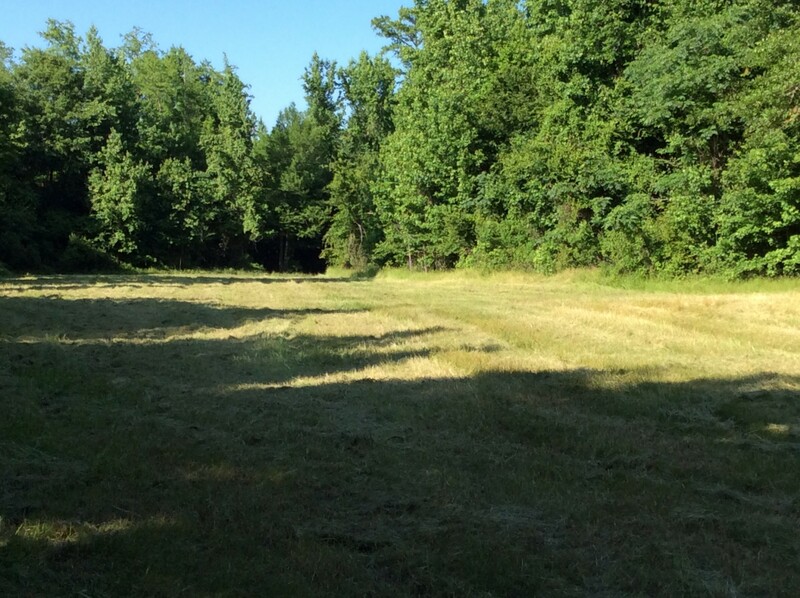 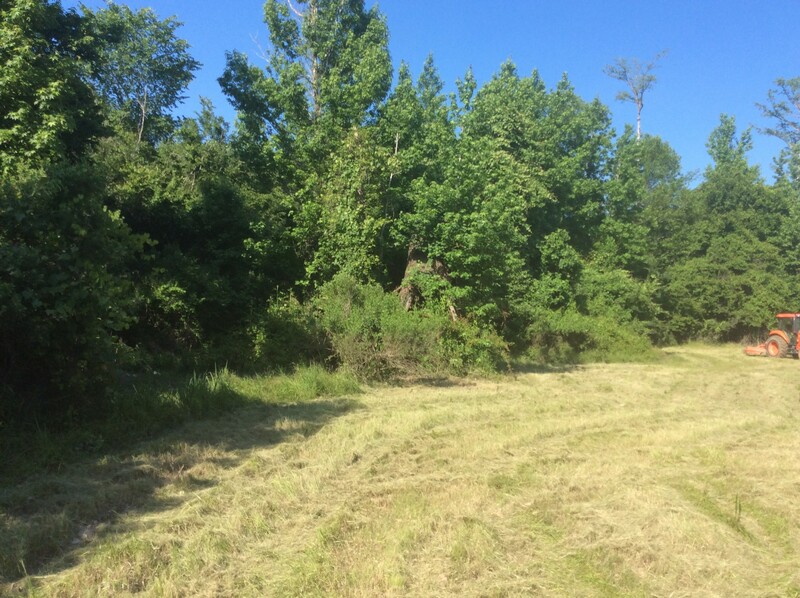 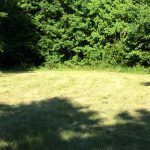 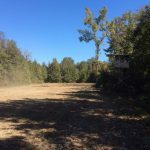 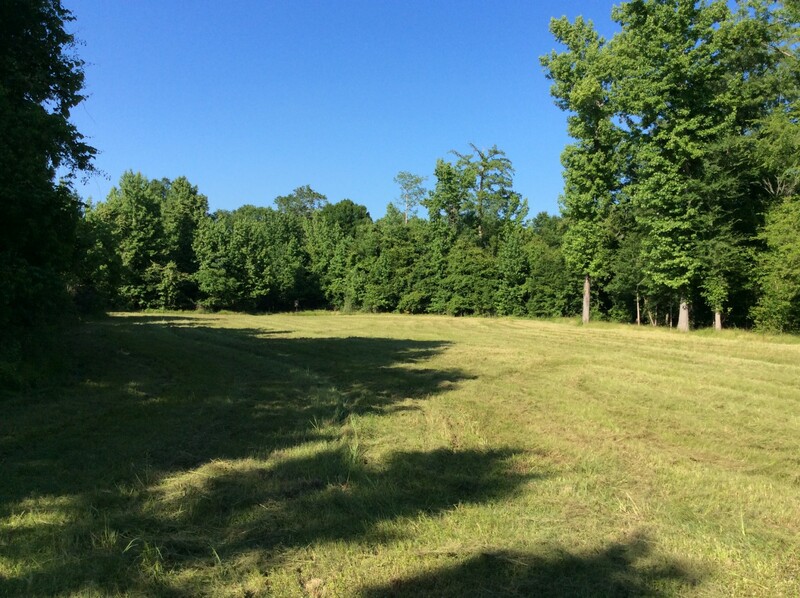 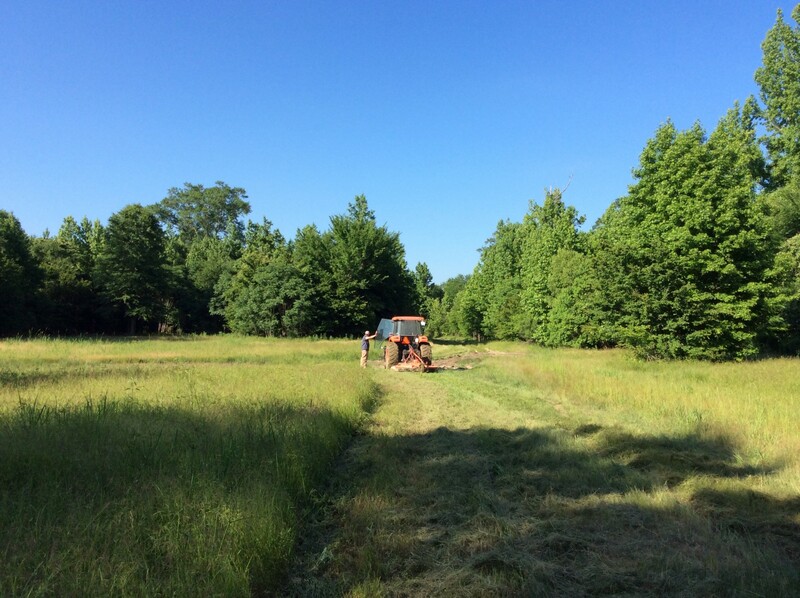 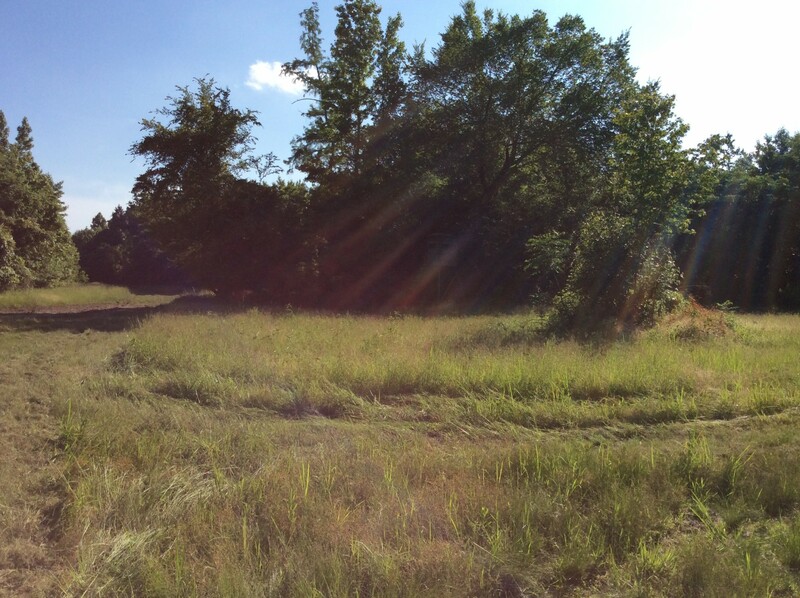 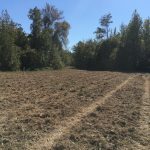 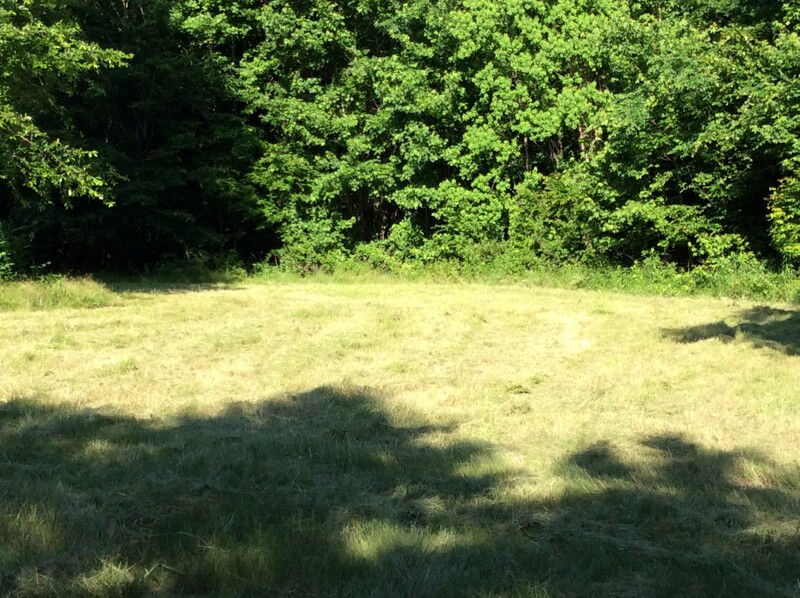 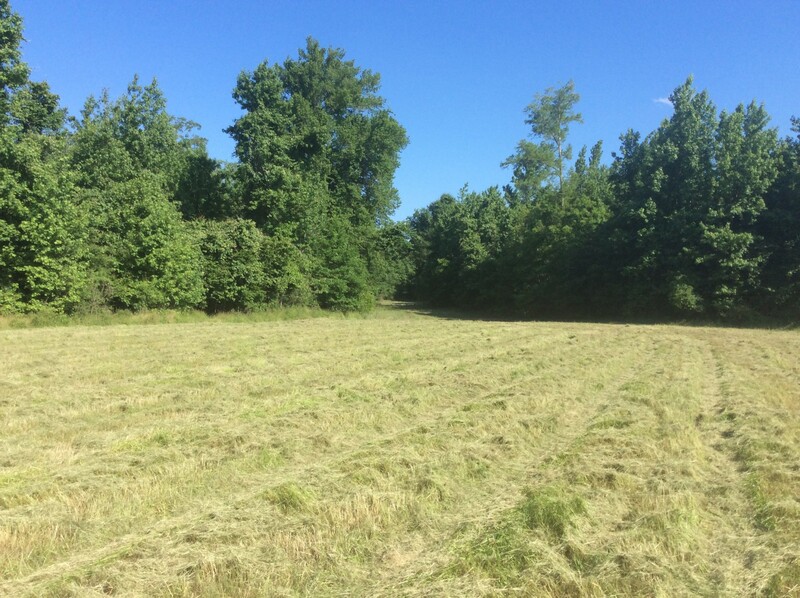 There are no easements that would restrict development of additional food plots or harvesting of timber. 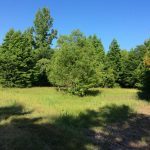 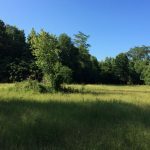 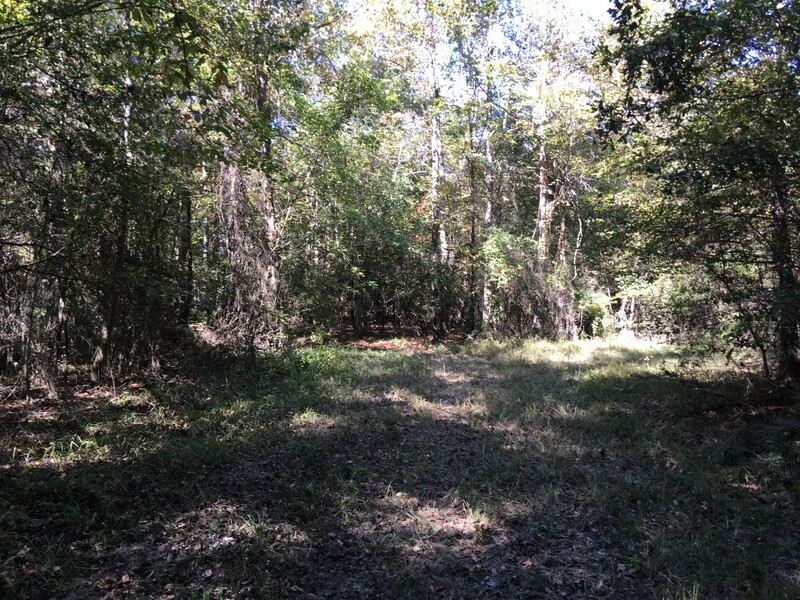 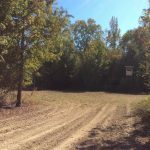 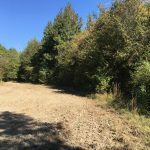 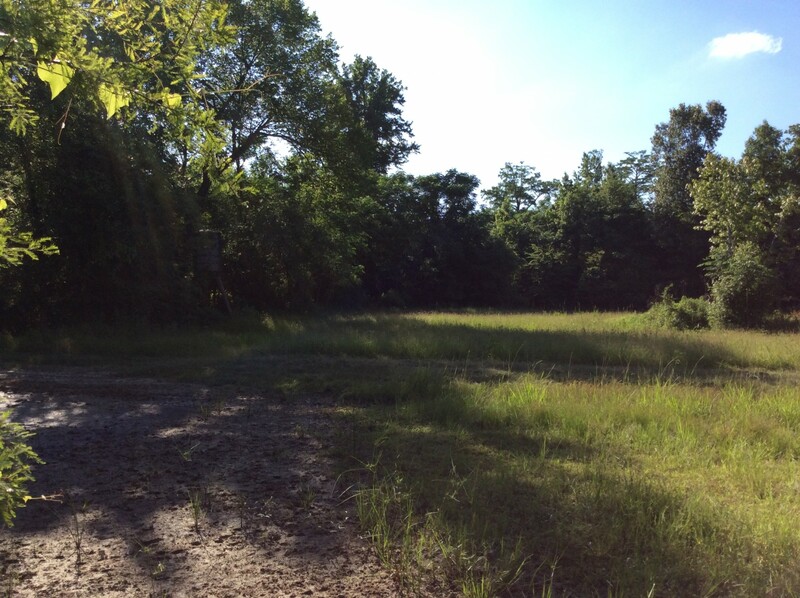 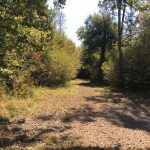 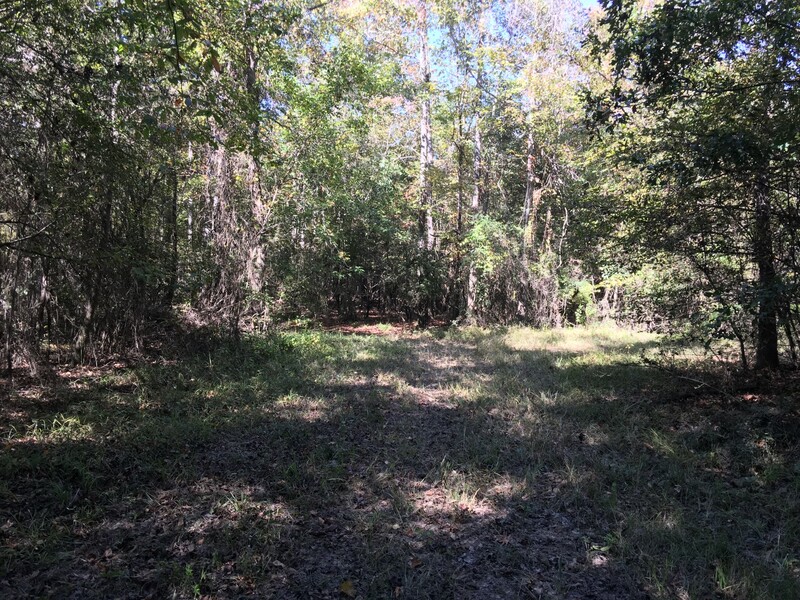 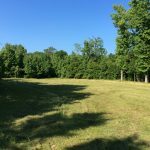 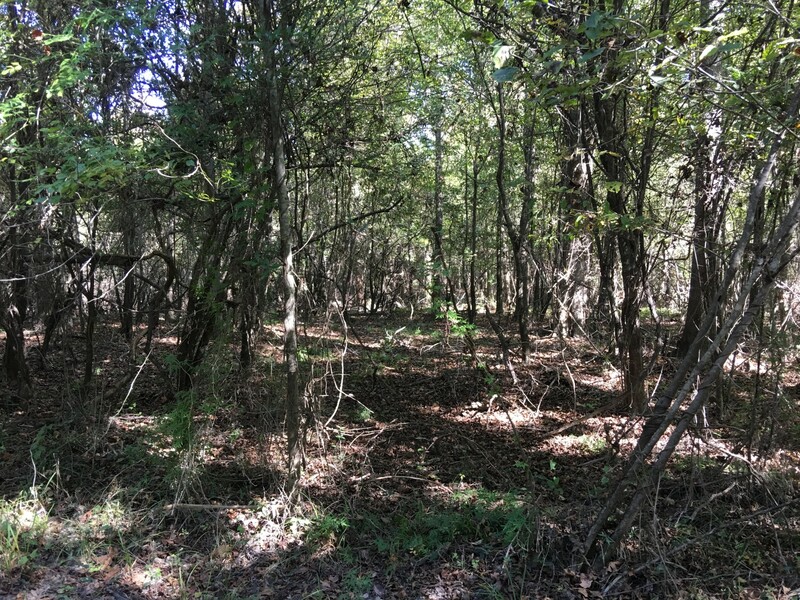 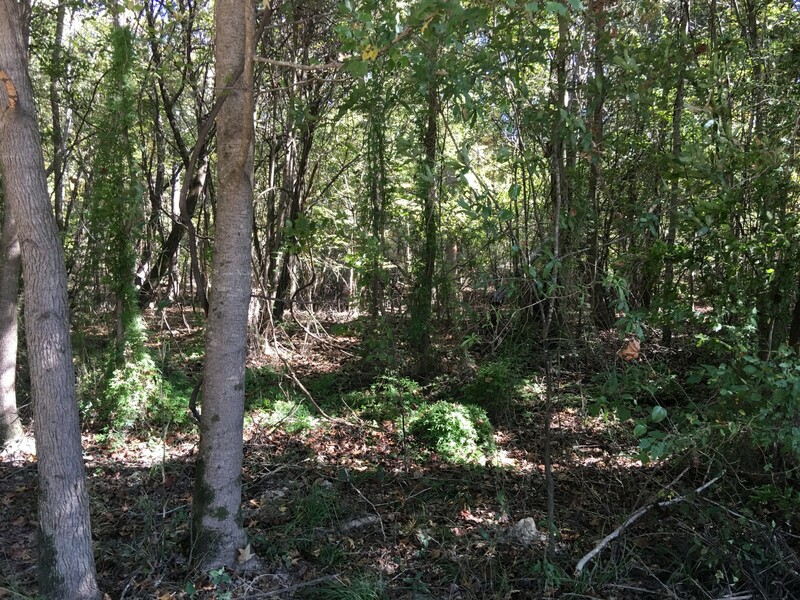 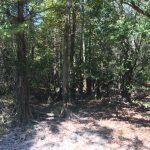 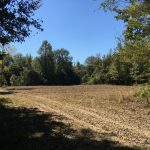 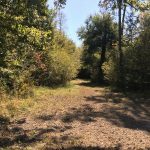 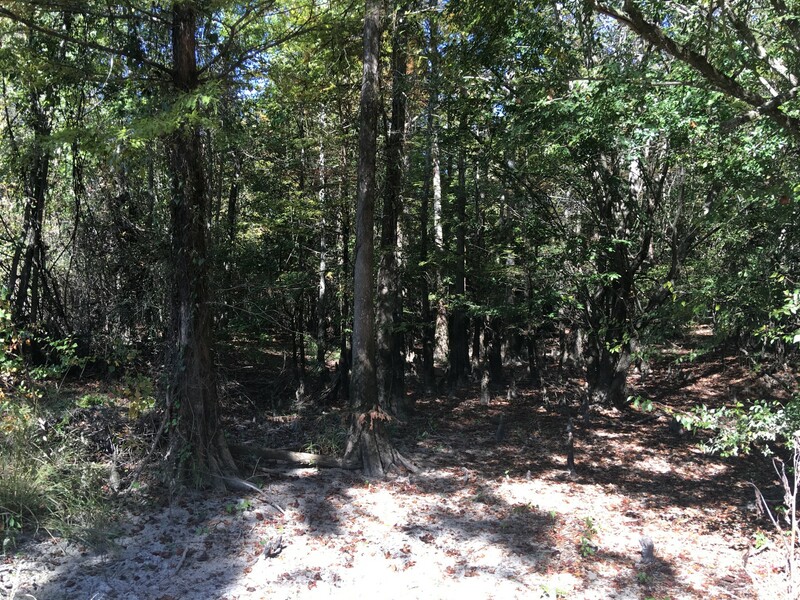 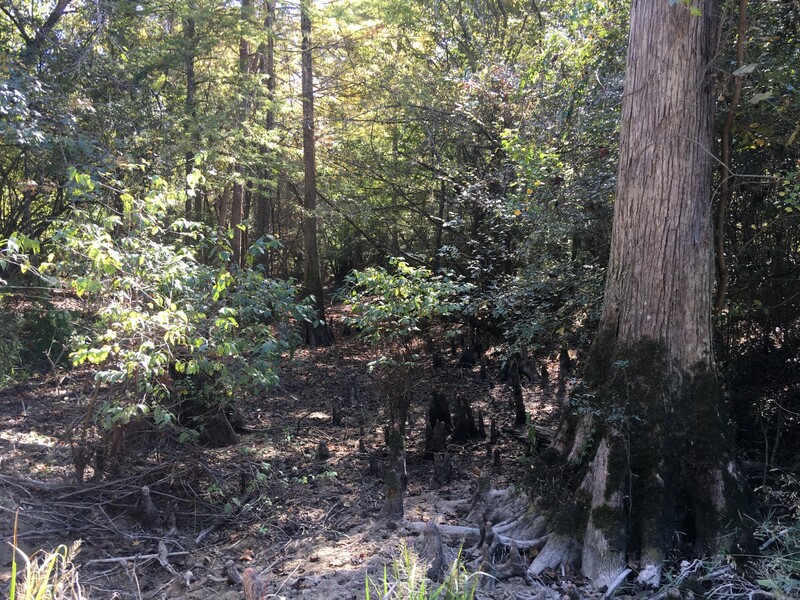 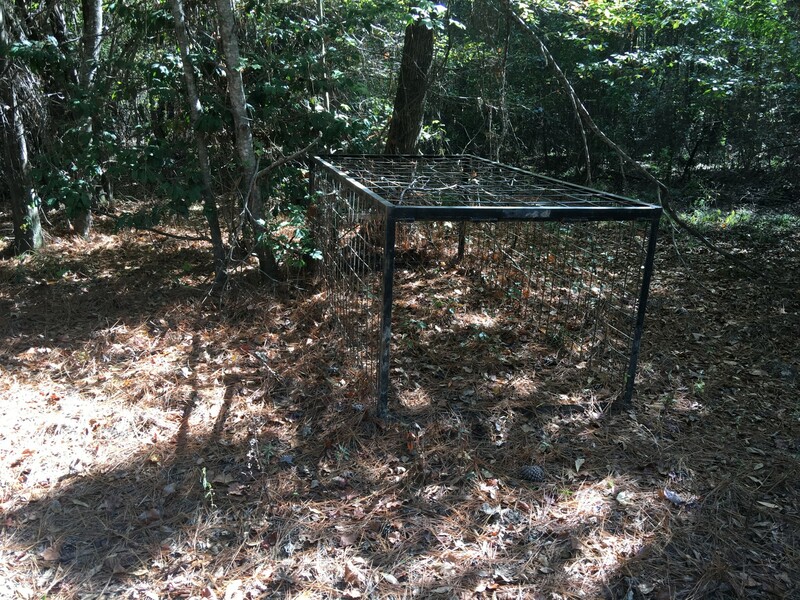 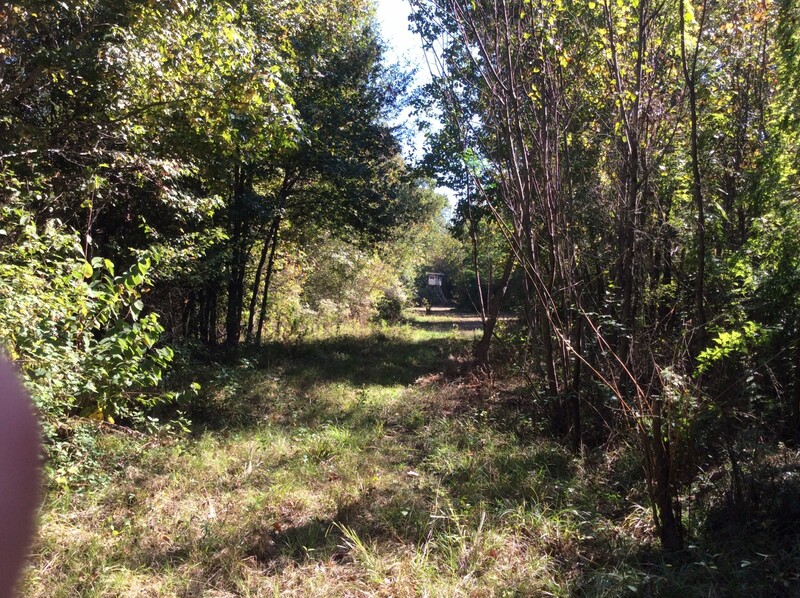 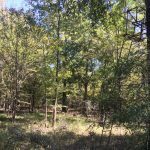 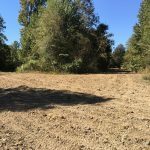 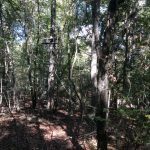 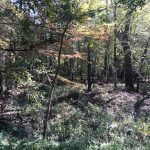 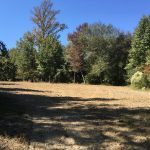 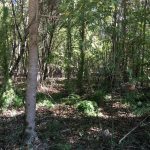 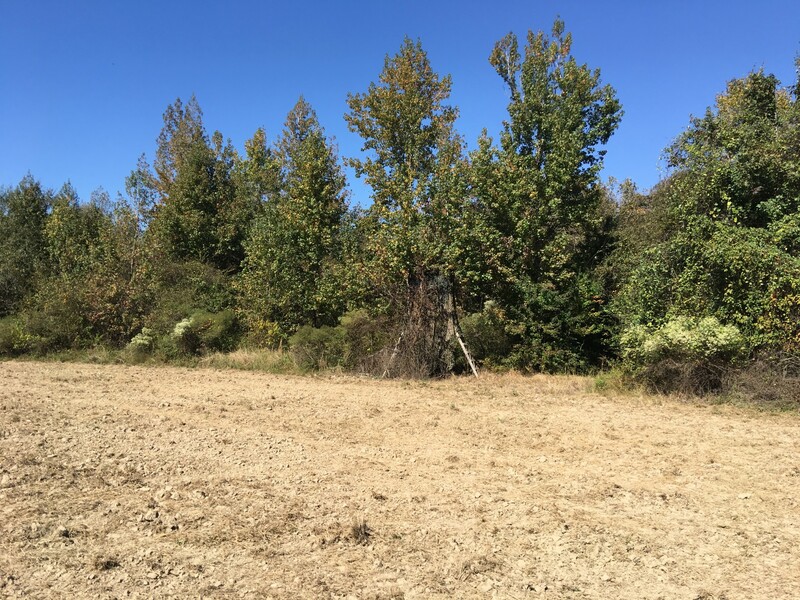 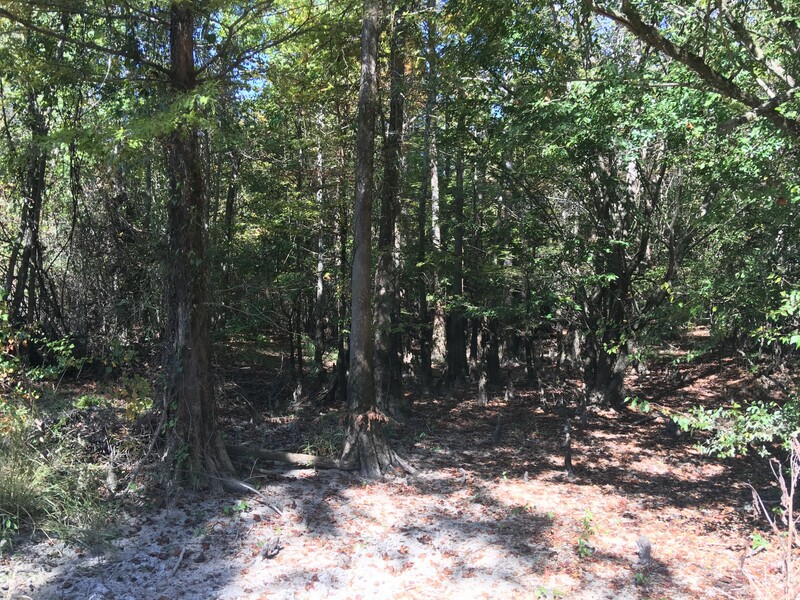 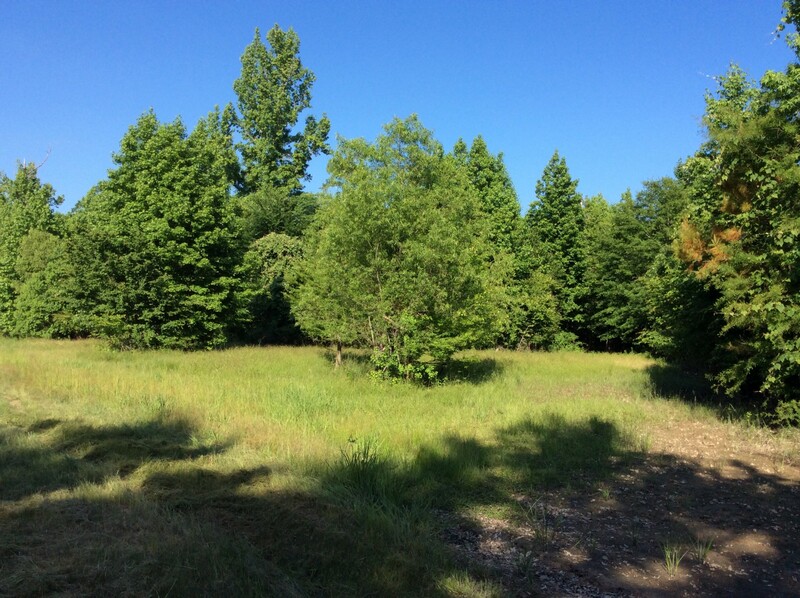 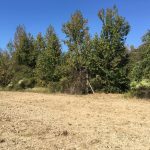 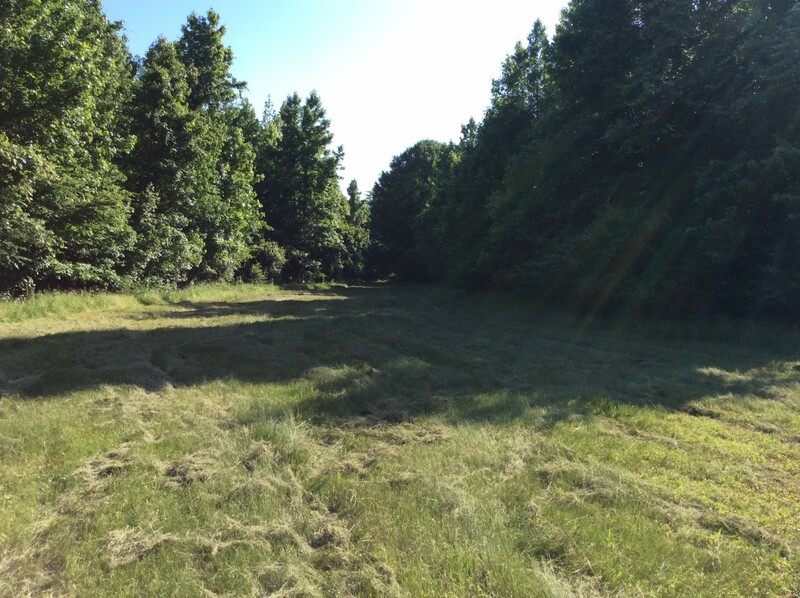 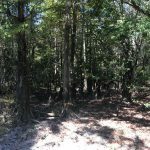 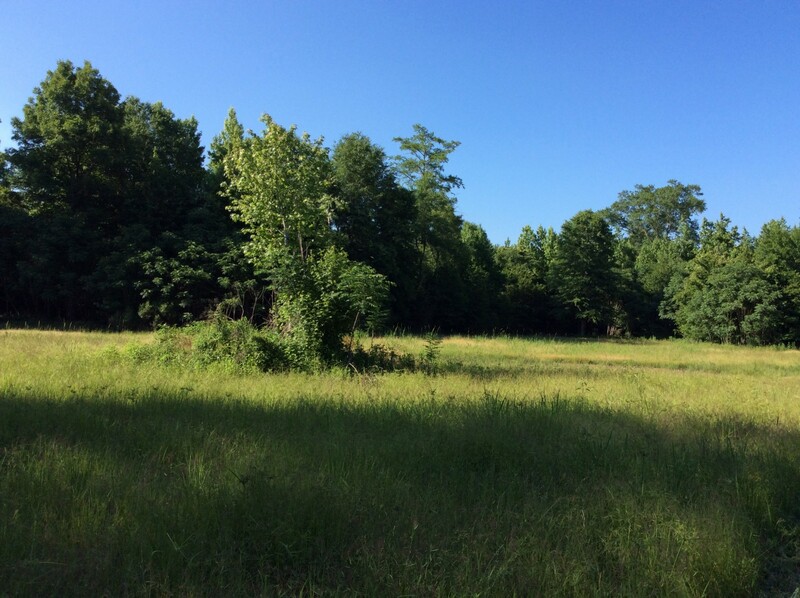 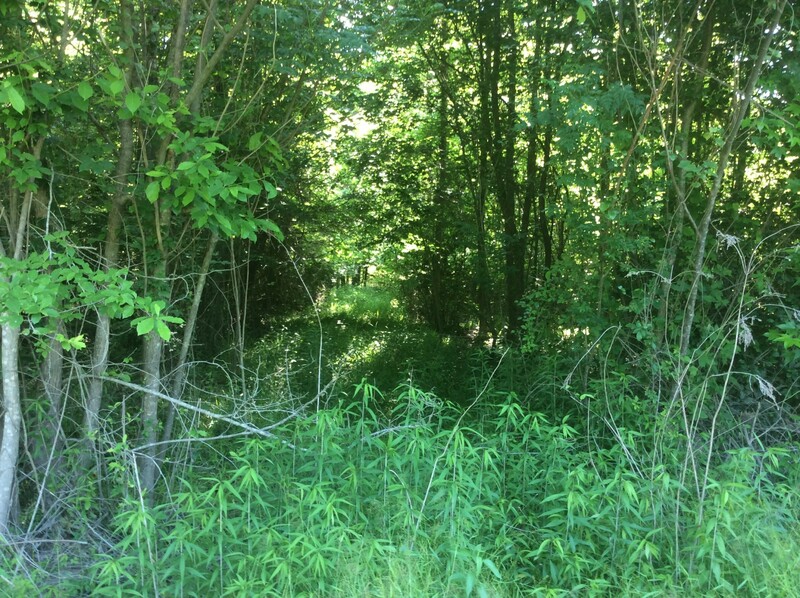 Given this extremely rich hardwood habitat, the well-developed turn-key hunting opportunities, and the pricing of this property you’ll want to move quickly to schedule your appointment to view this hunting tract. 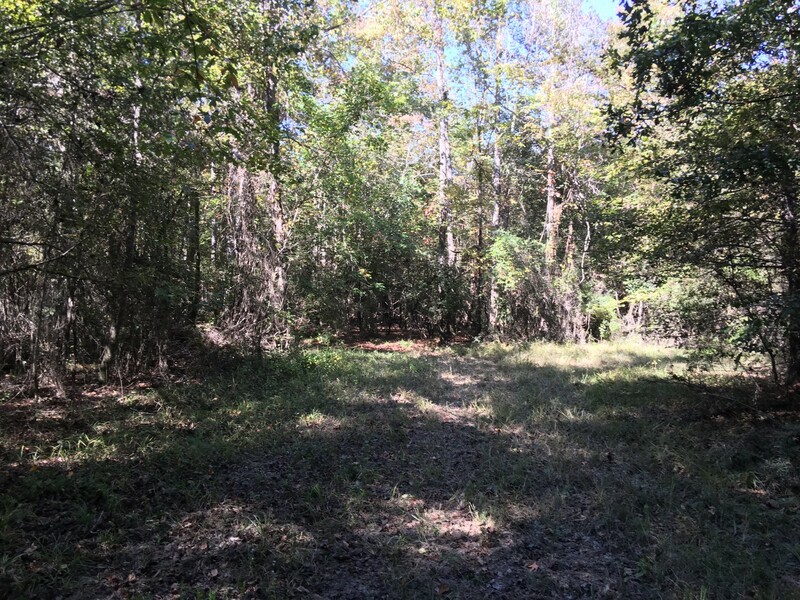 For your private showing of the Castor Creek 350 Tract contact Mossy Oak Properties of Louisiana – Paul Ferrell, Agent (318) 792-1893 or pferrell@mossyoakproperties.com.